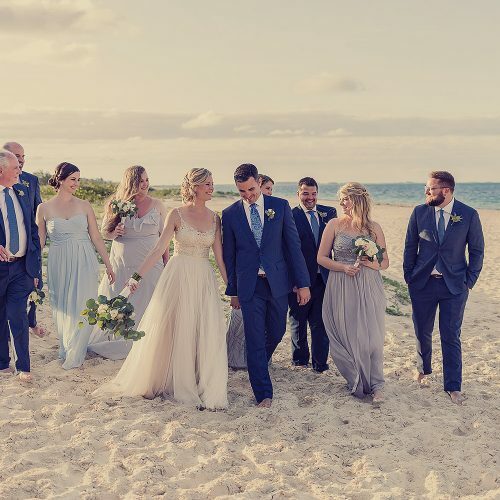 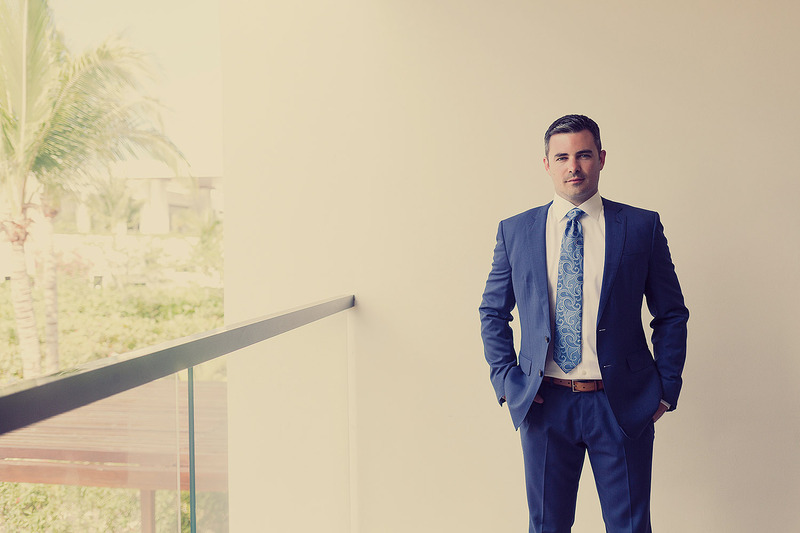 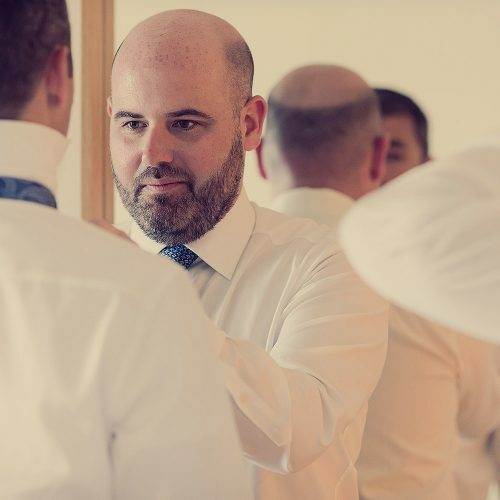 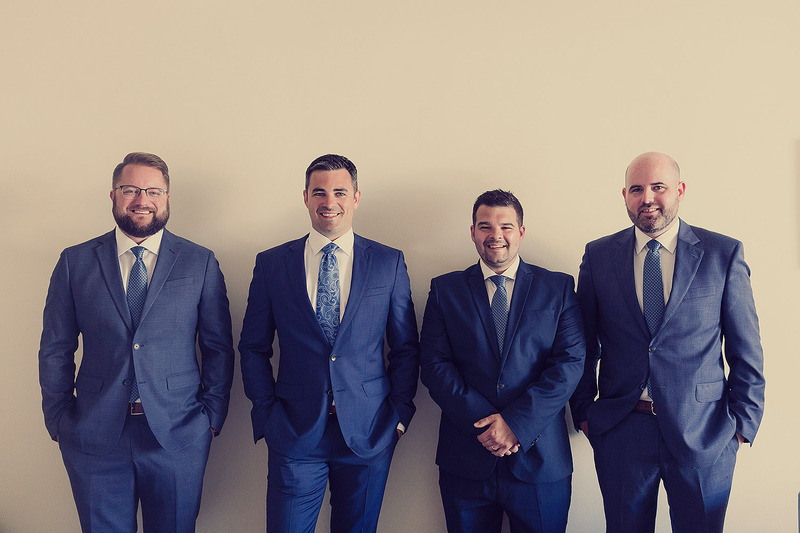 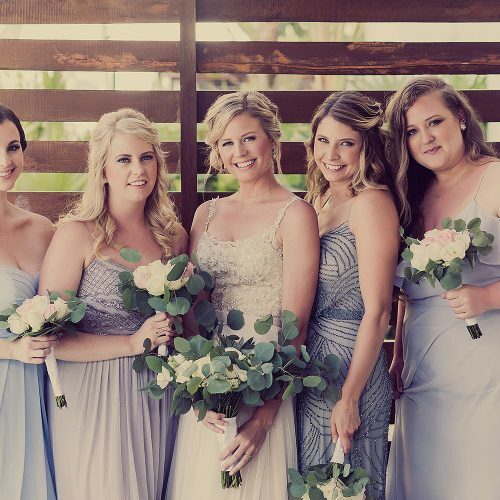 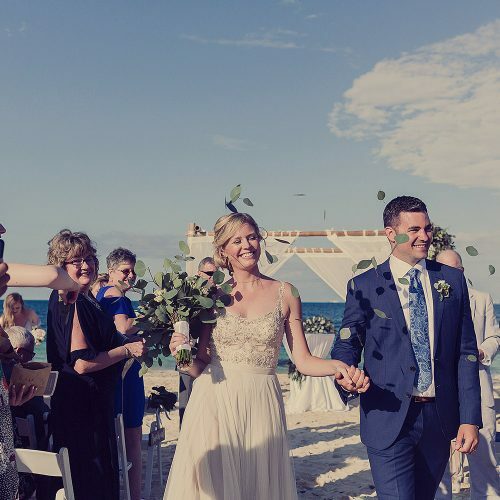 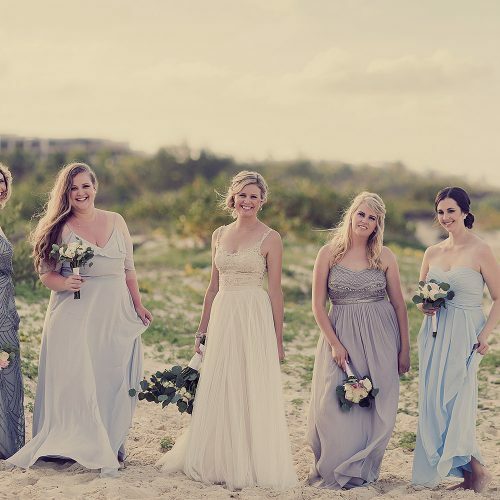 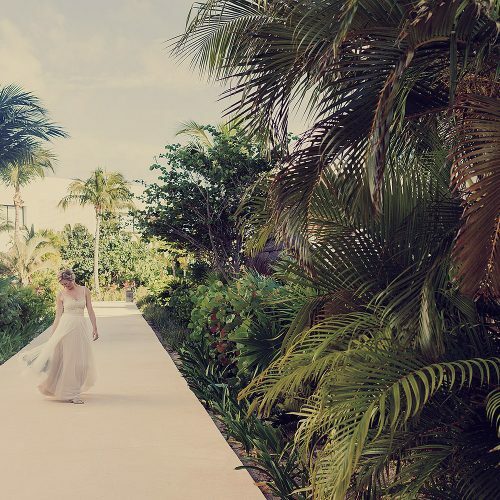 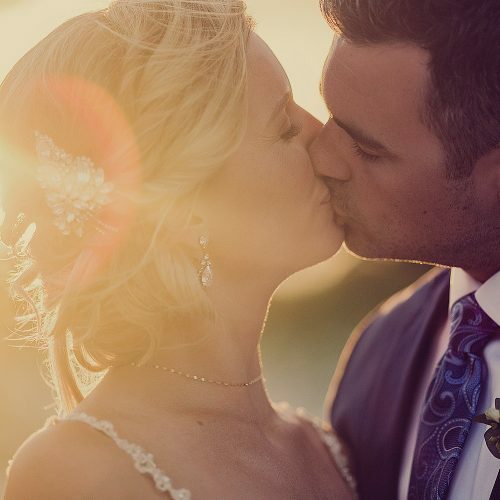 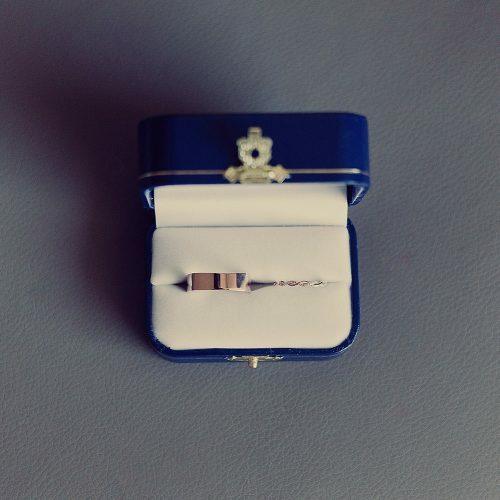 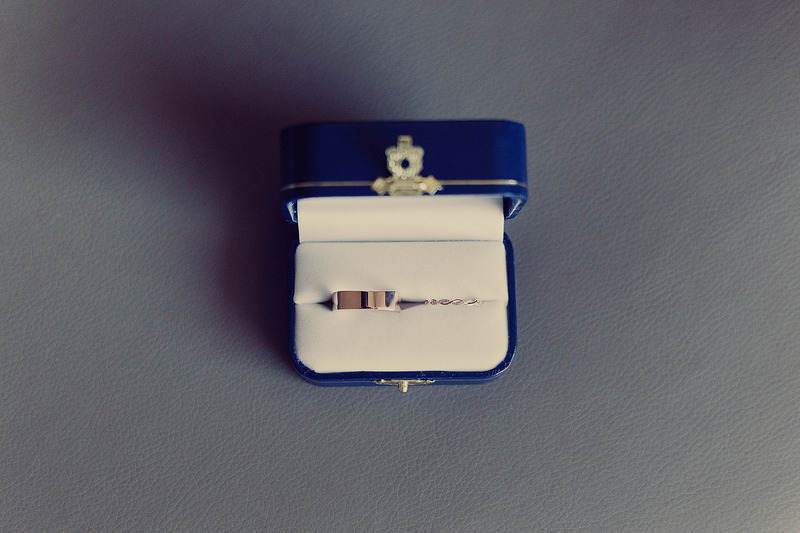 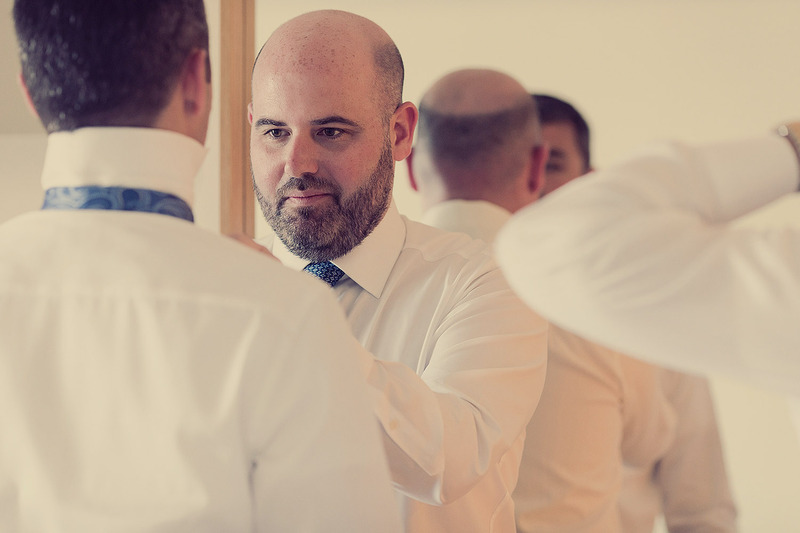 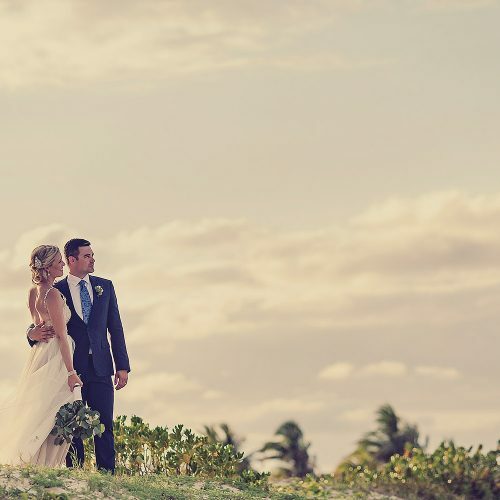 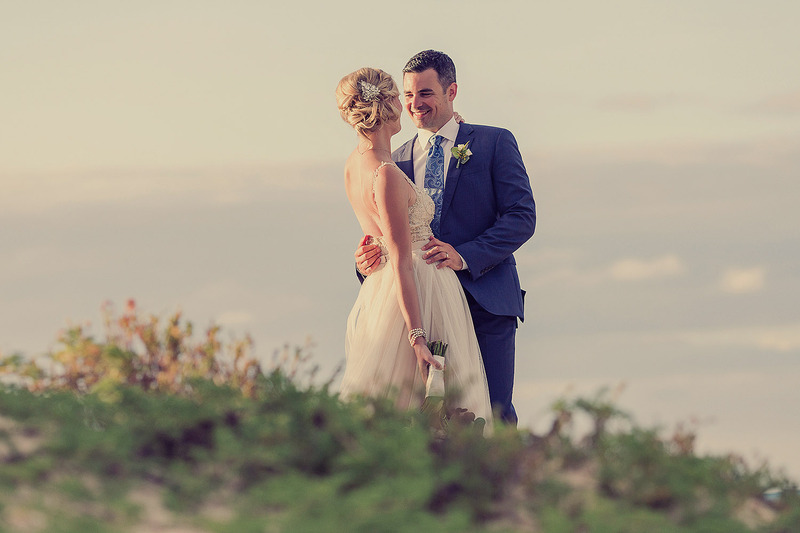 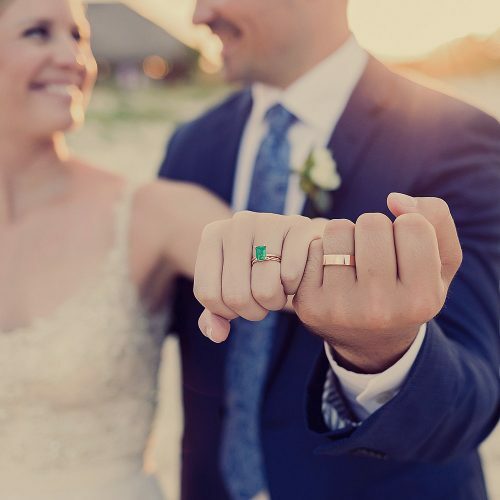 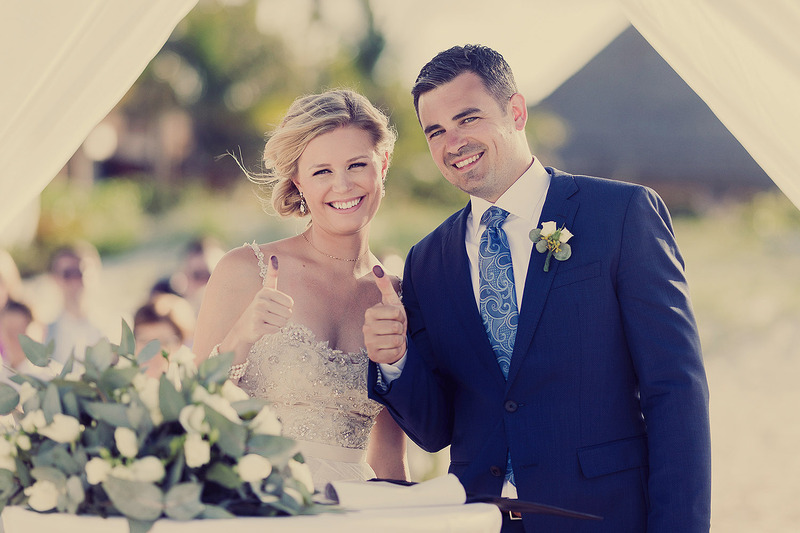 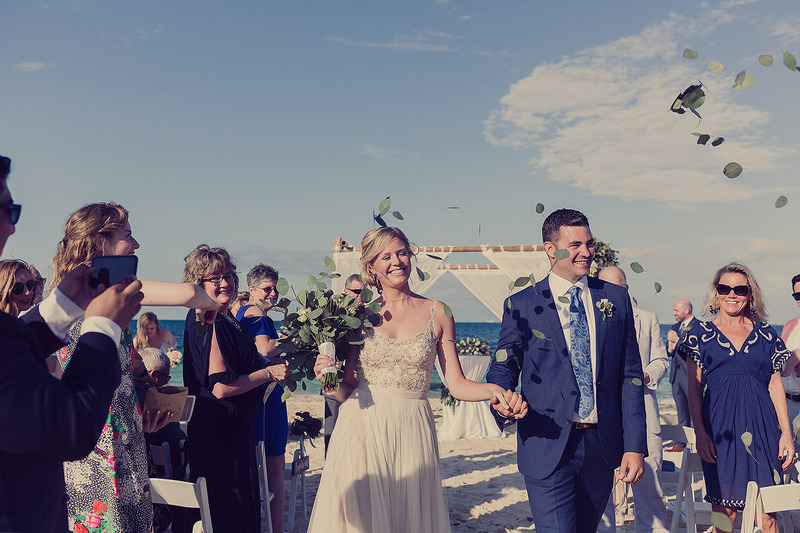 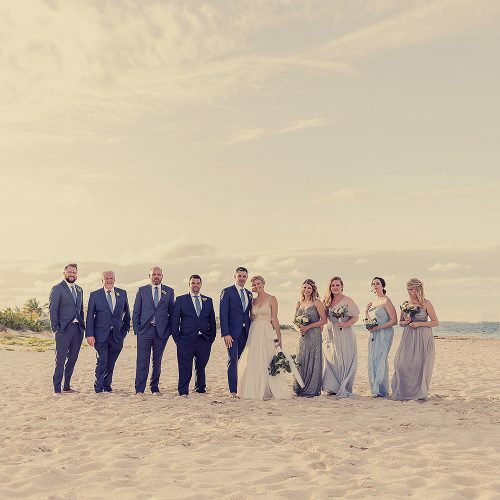 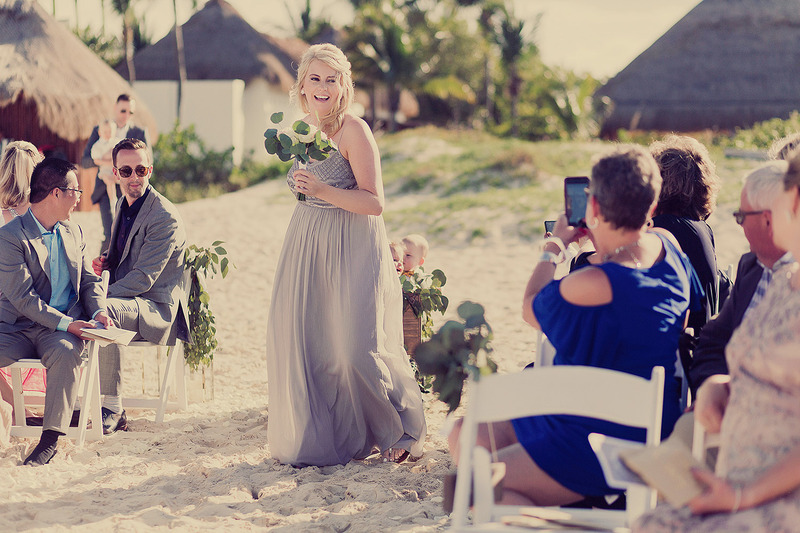 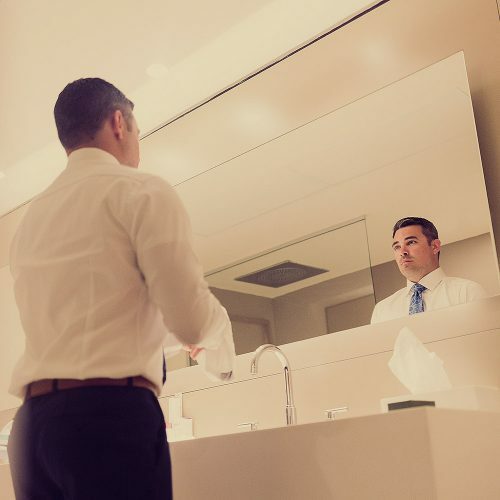 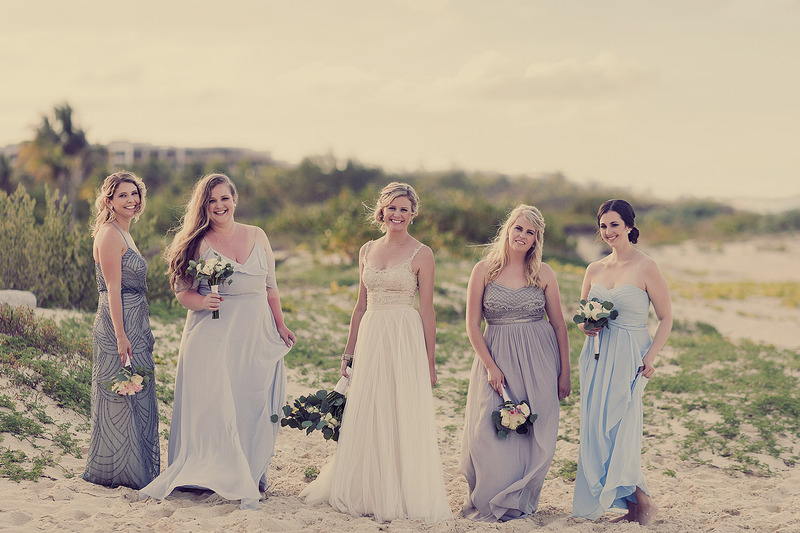 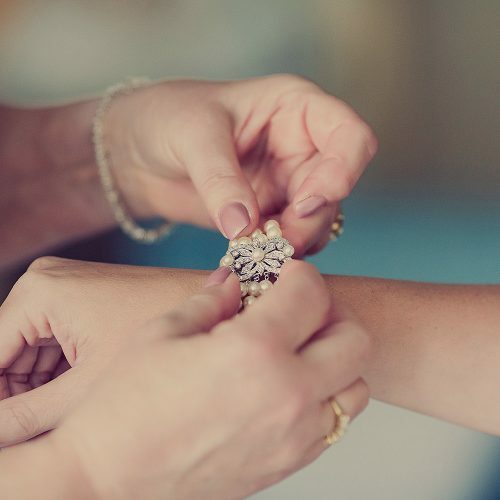 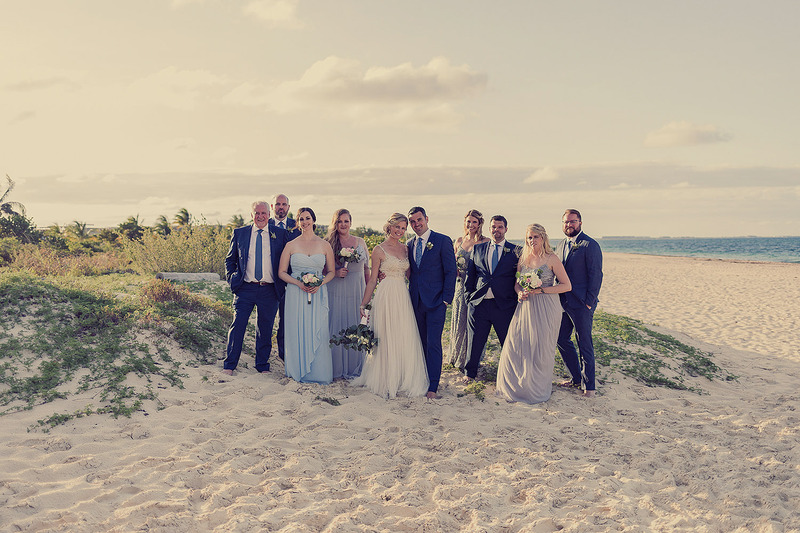 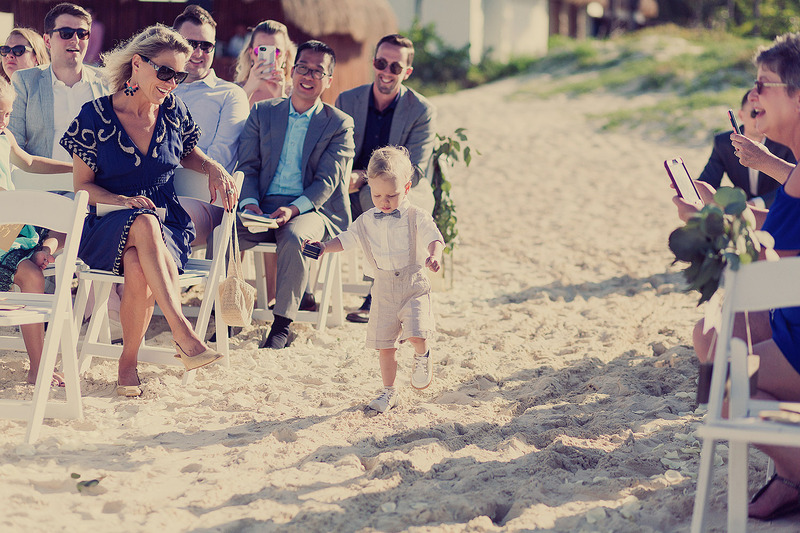 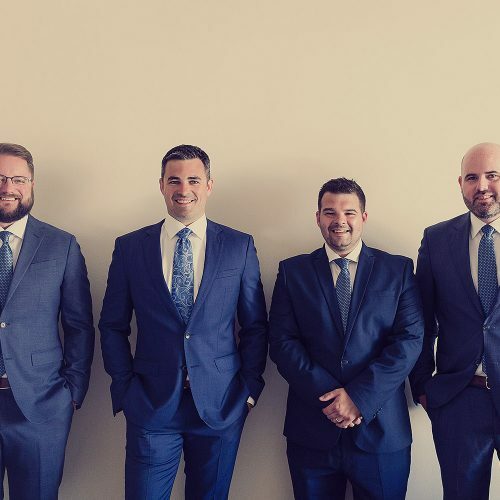 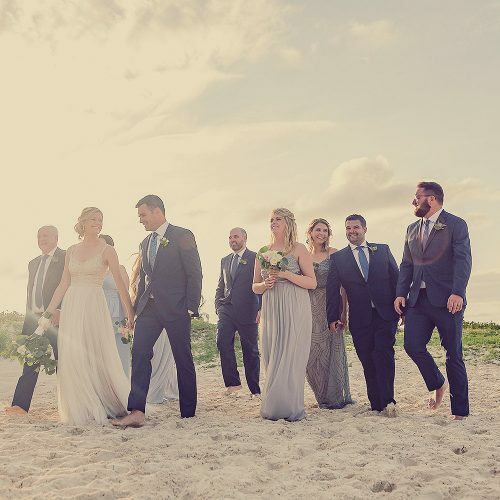 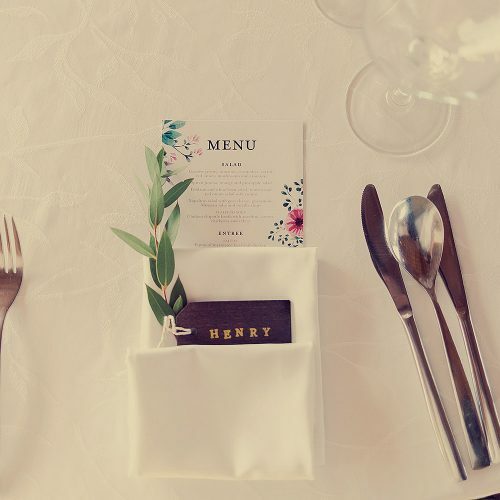 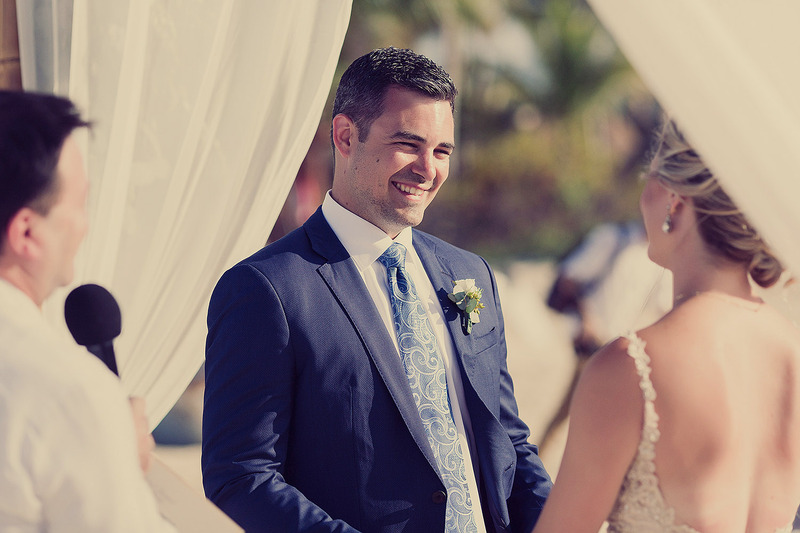 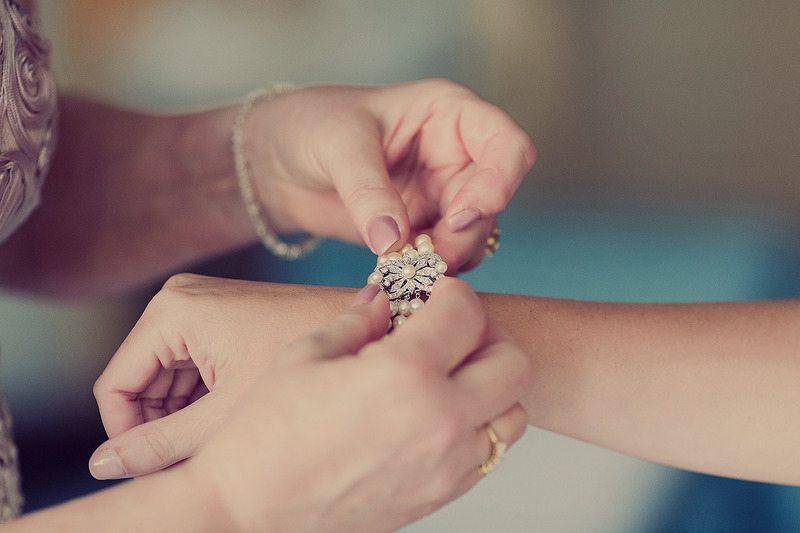 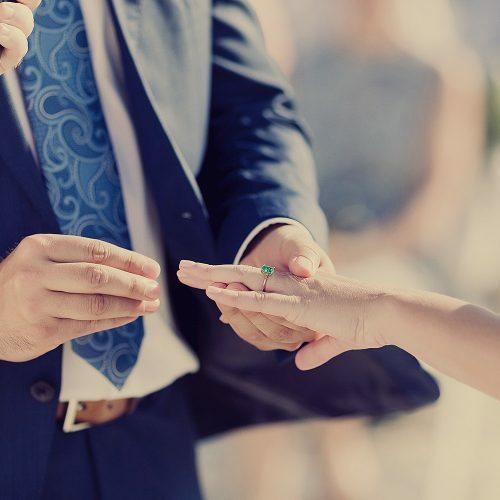 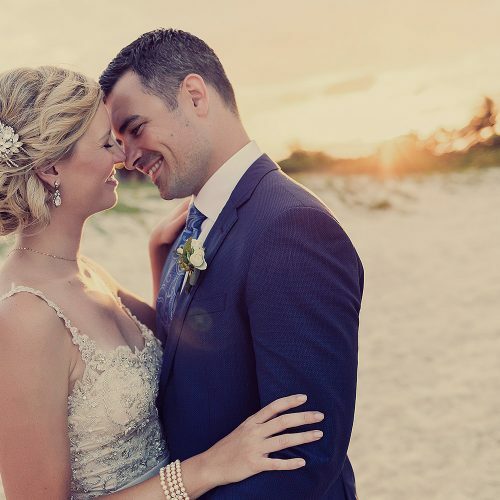 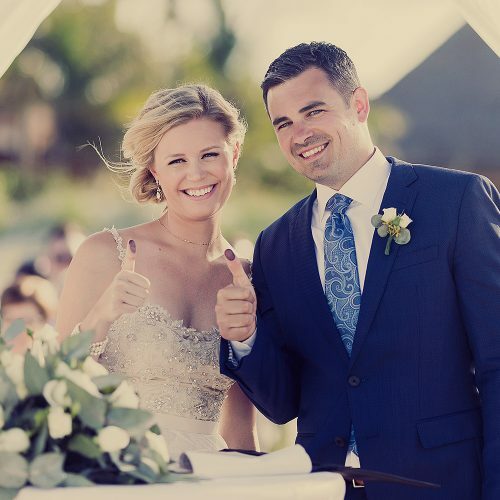 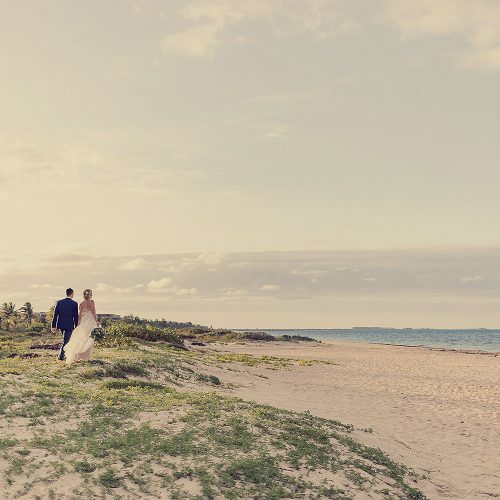 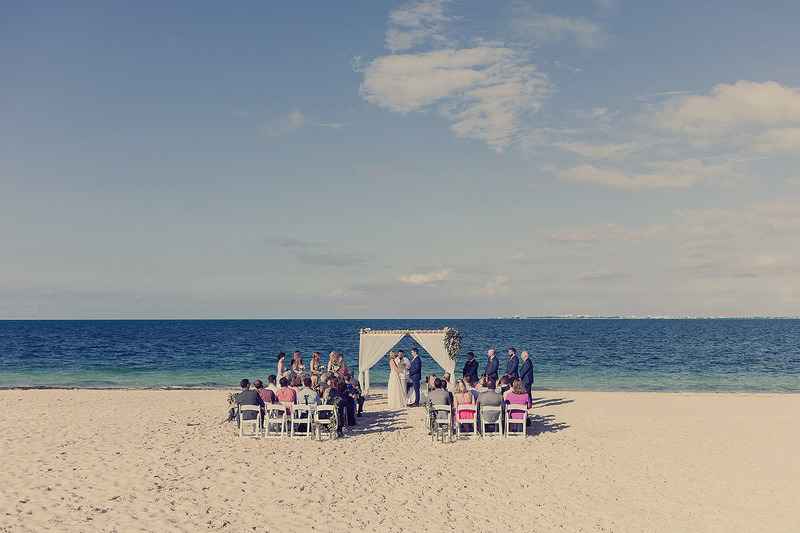 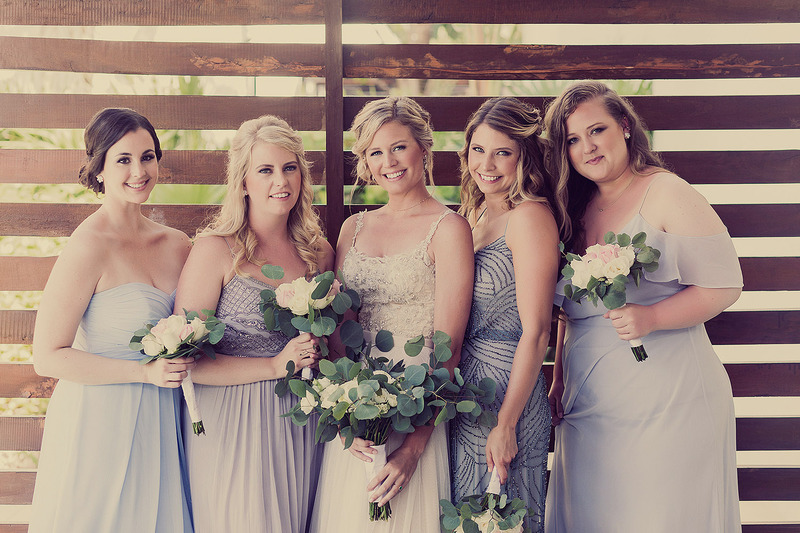 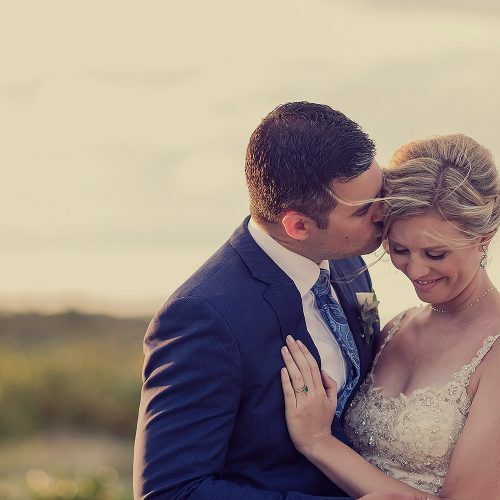 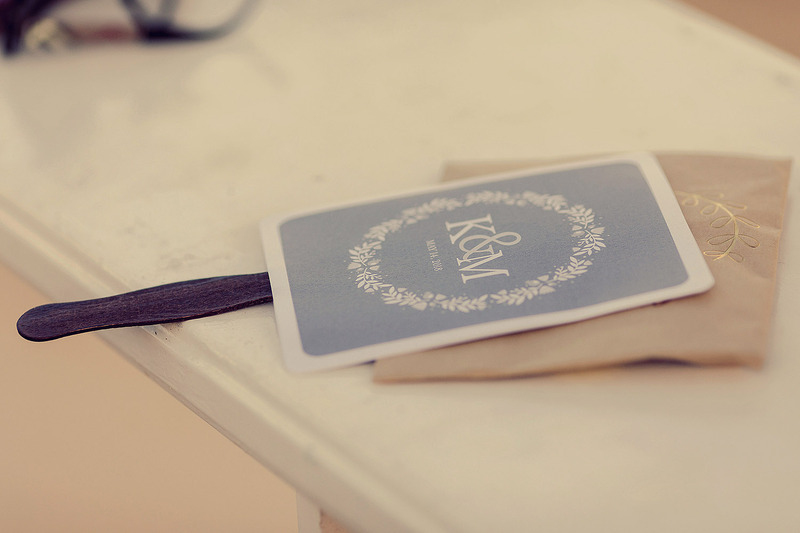 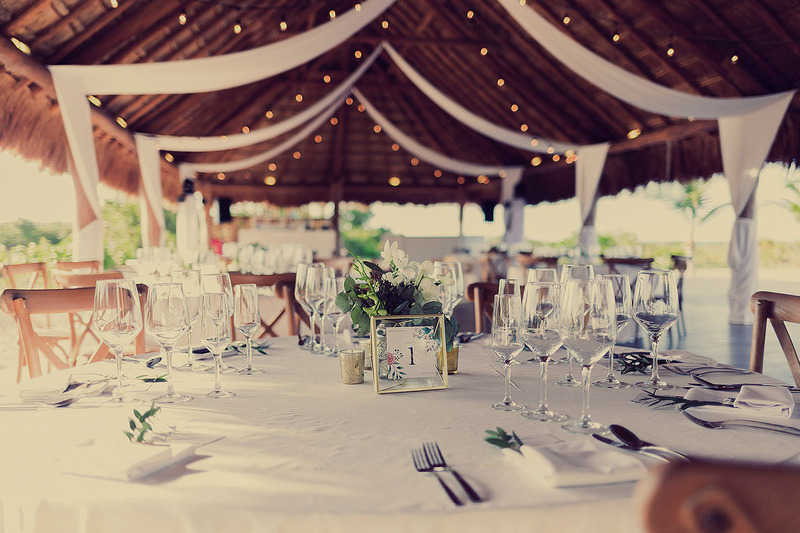 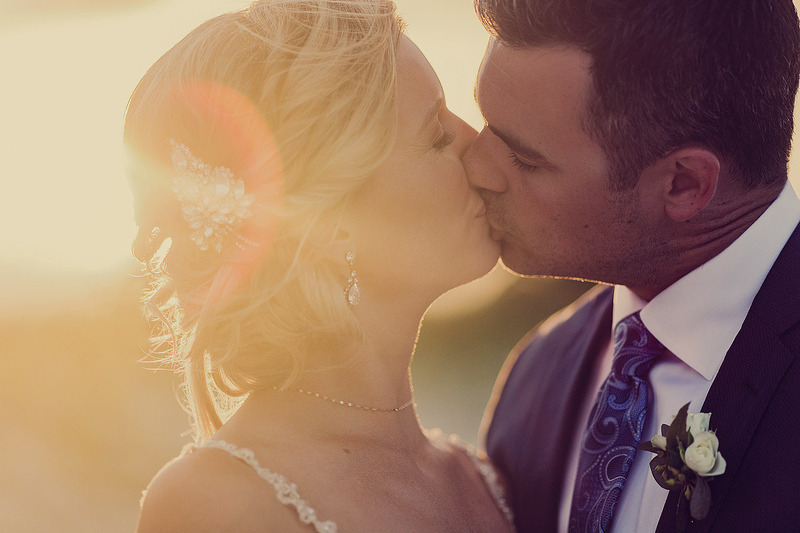 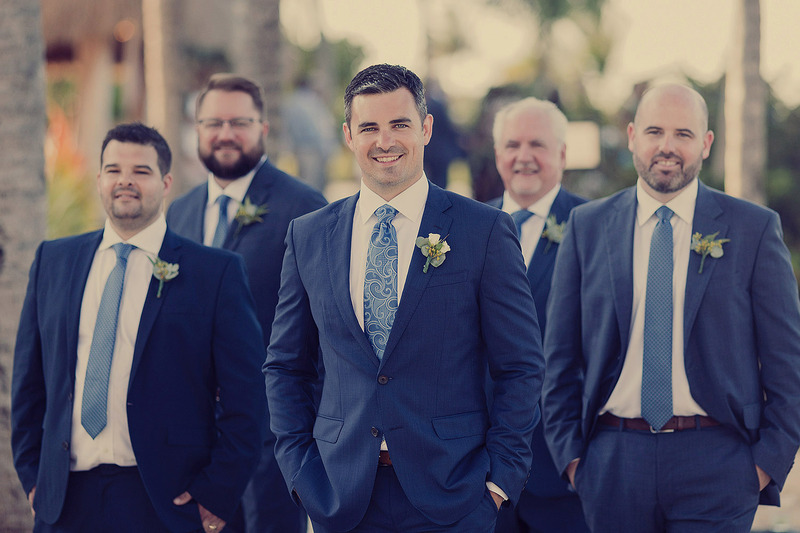 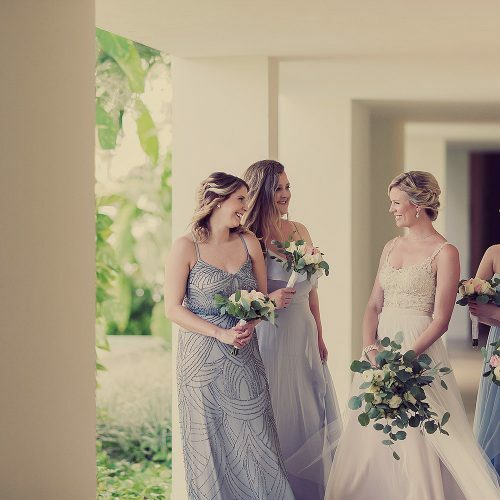 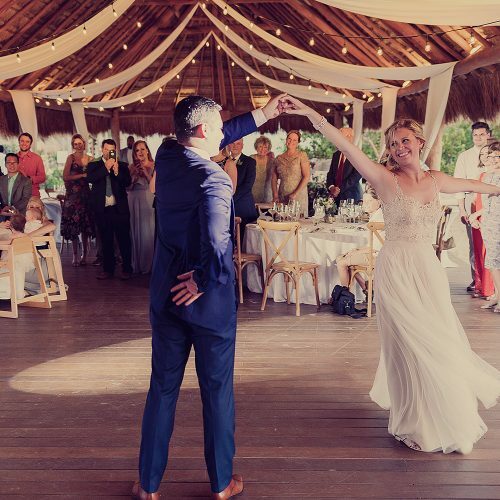 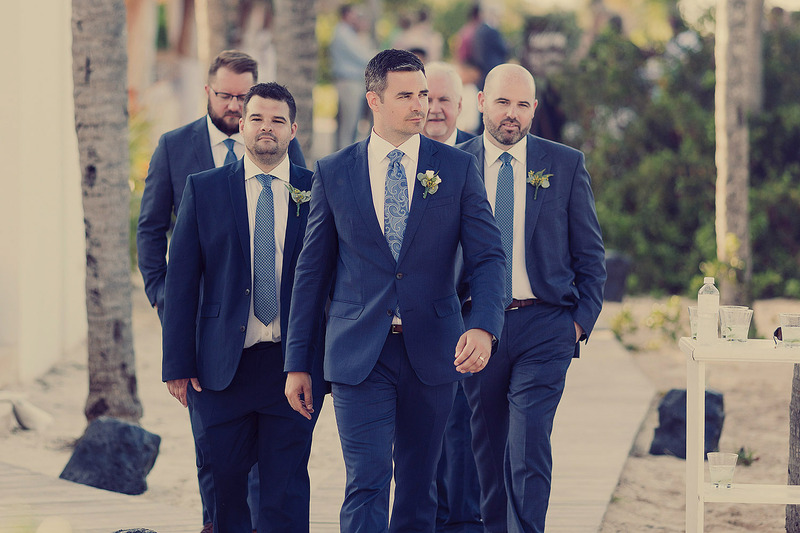 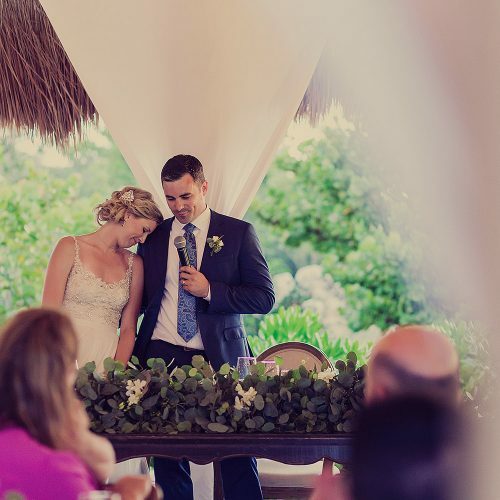 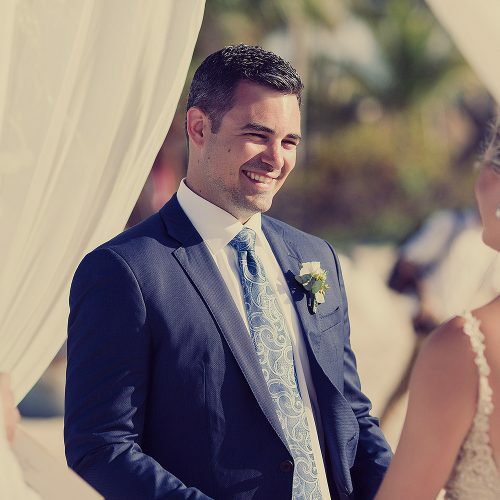 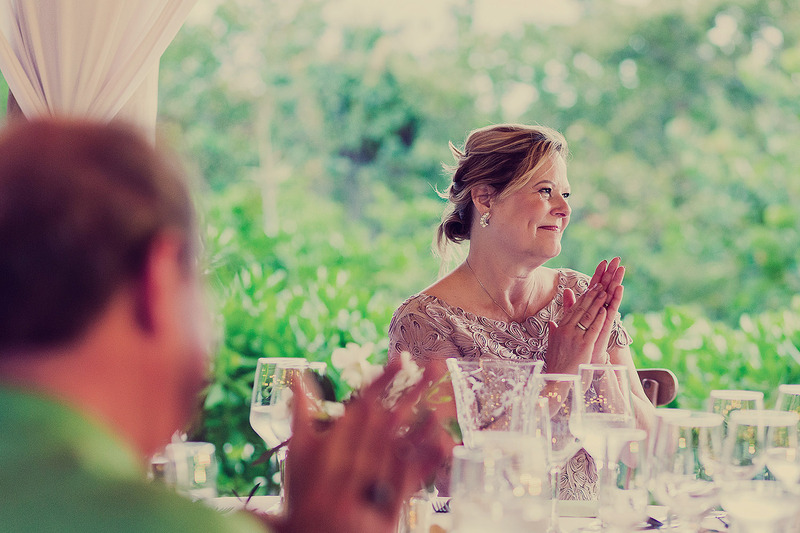 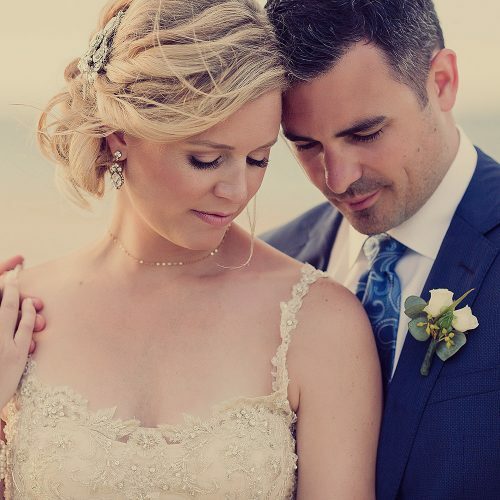 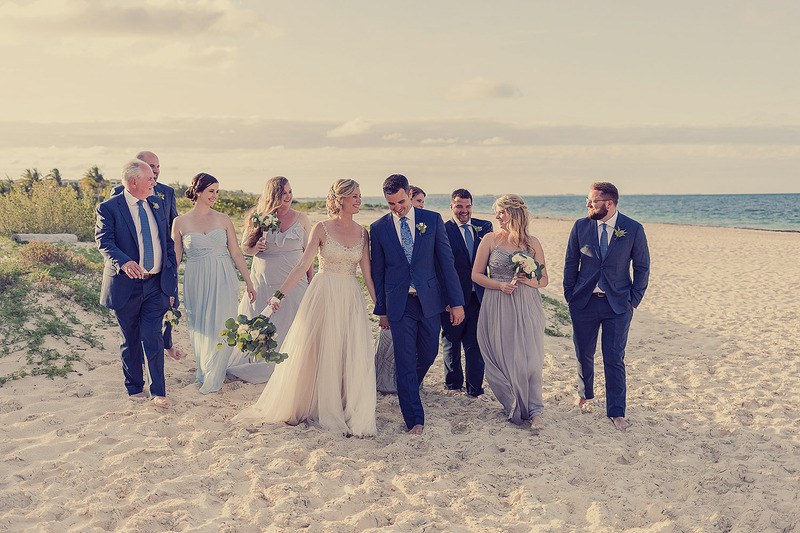 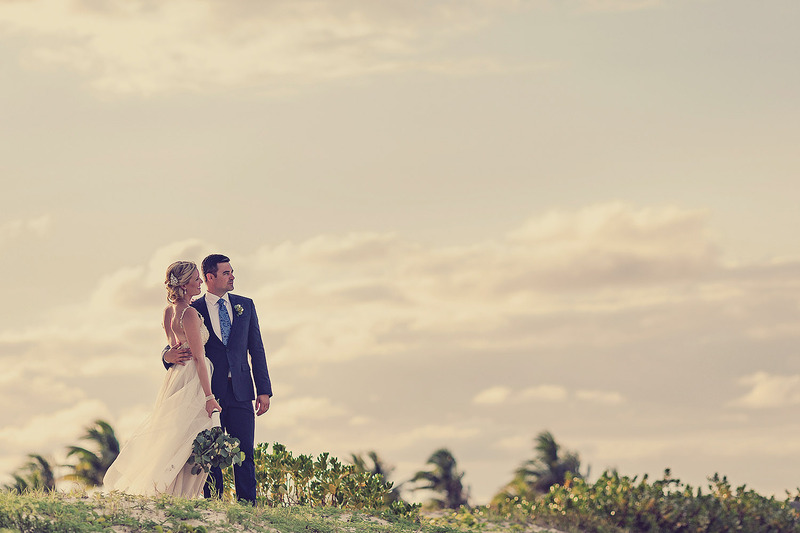 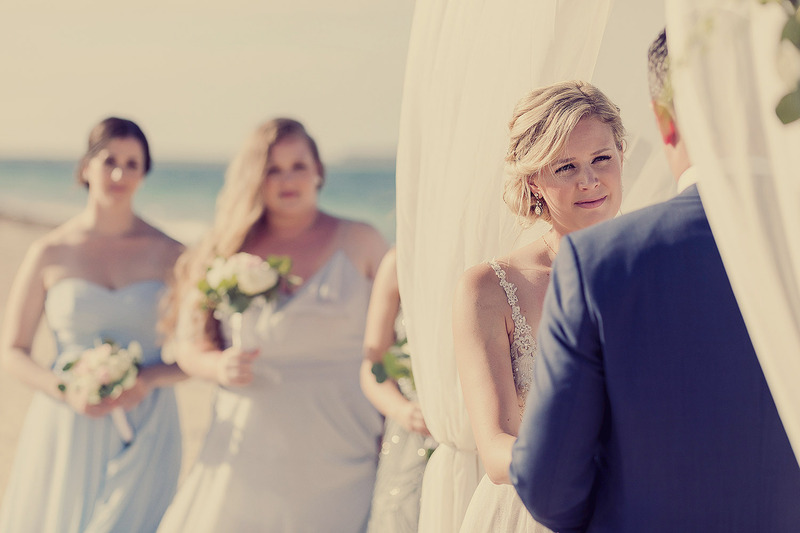 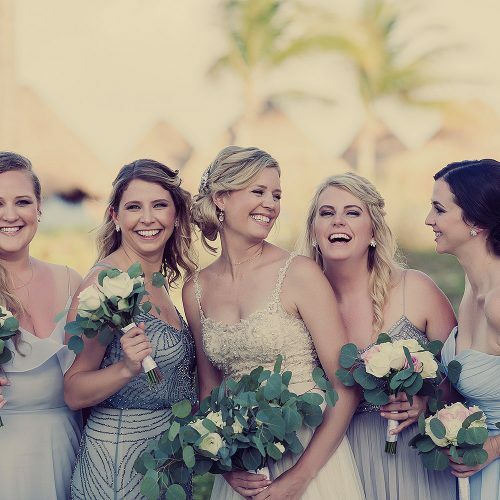 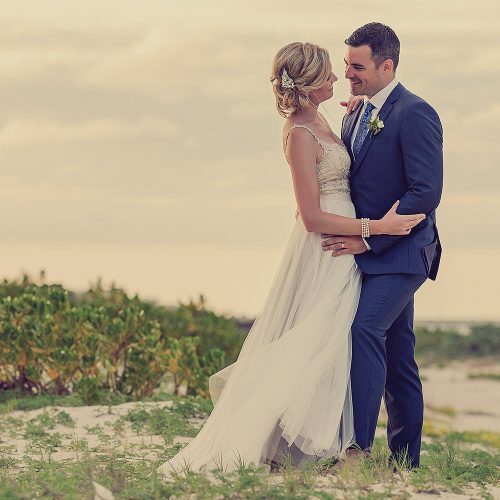 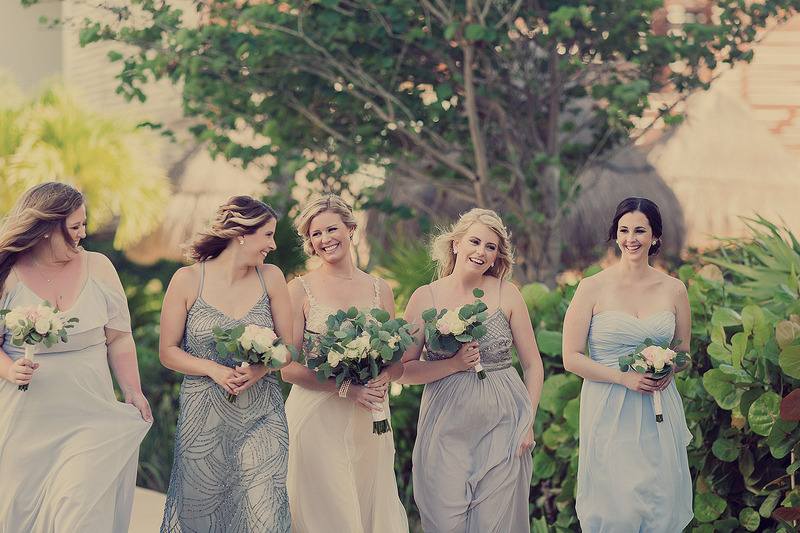 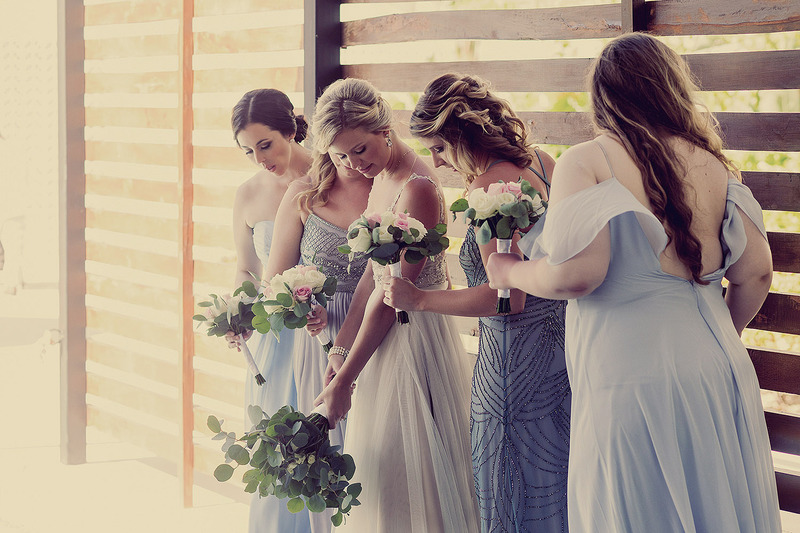 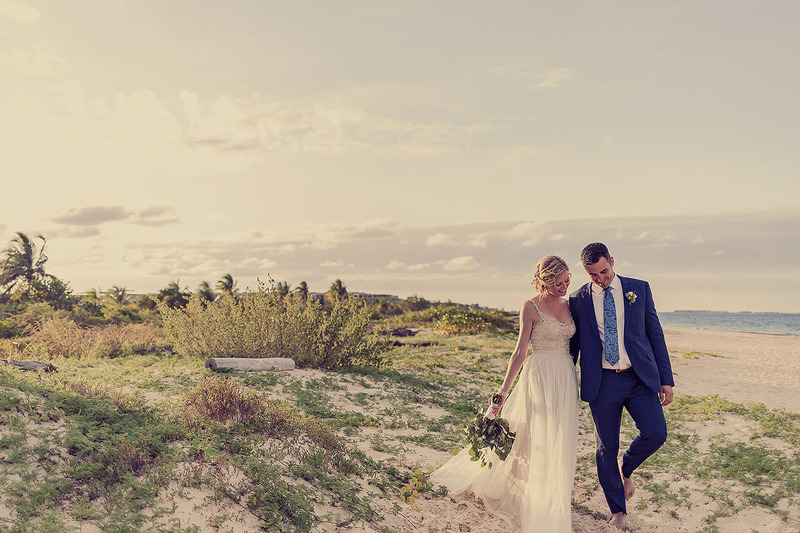 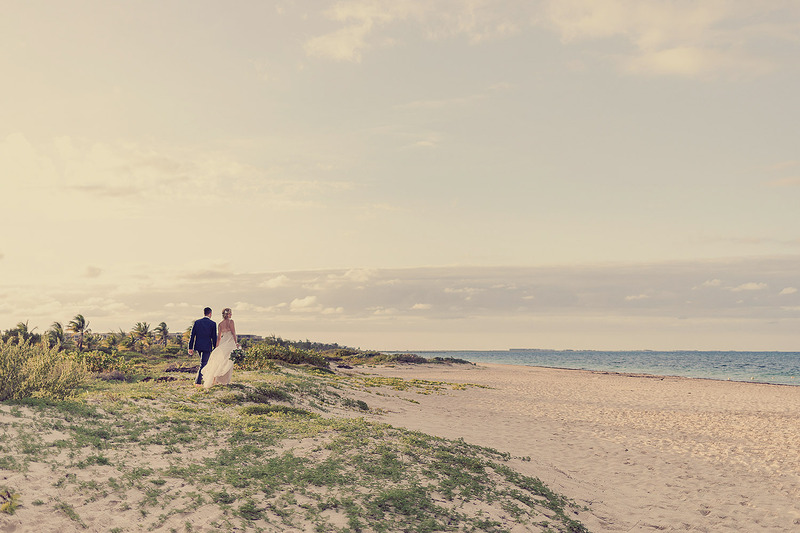 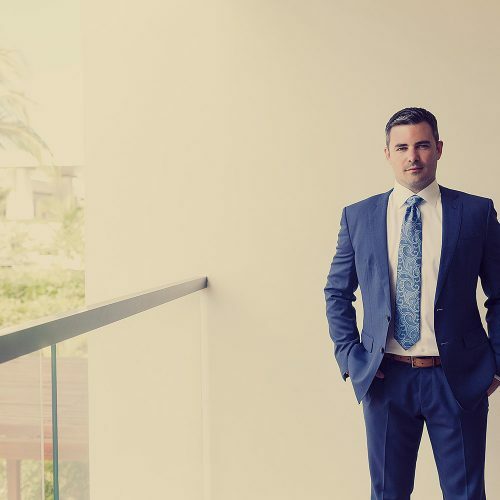 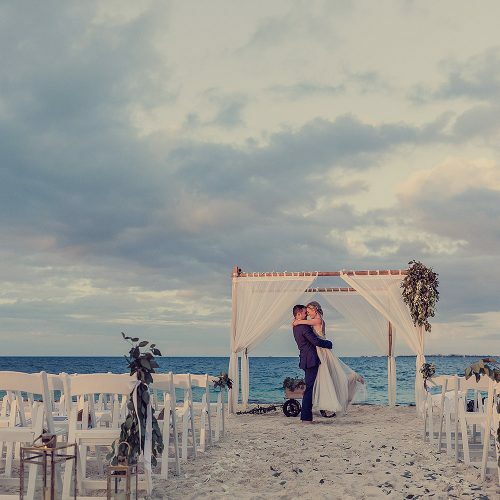 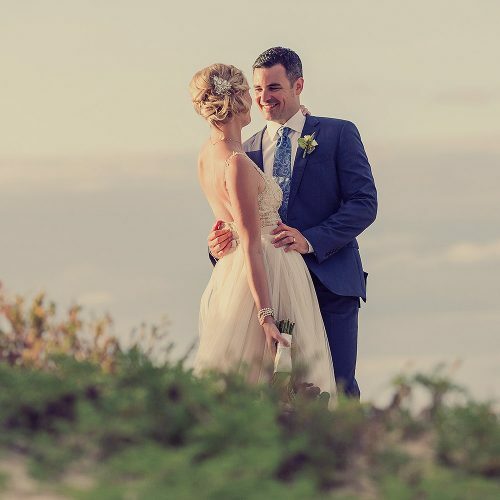 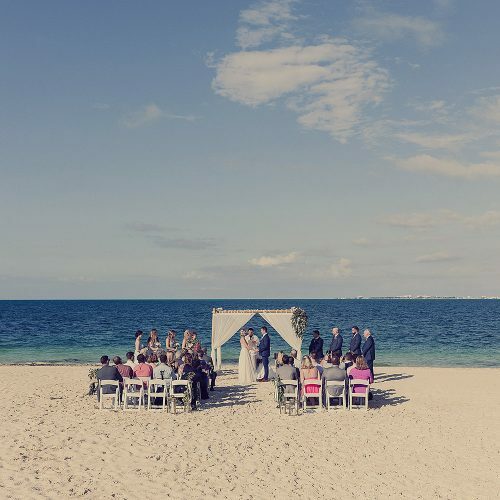 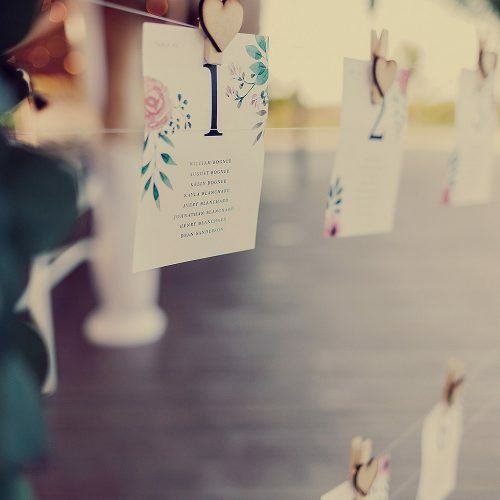 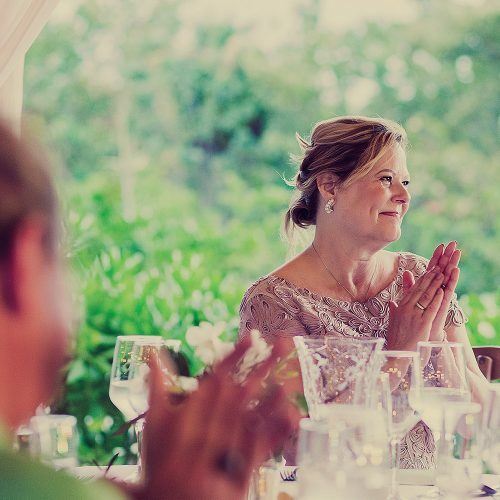 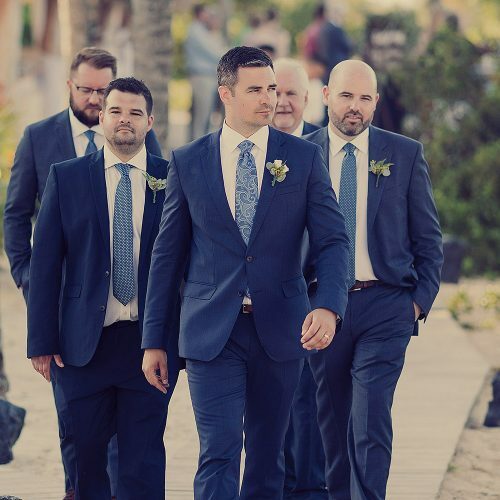 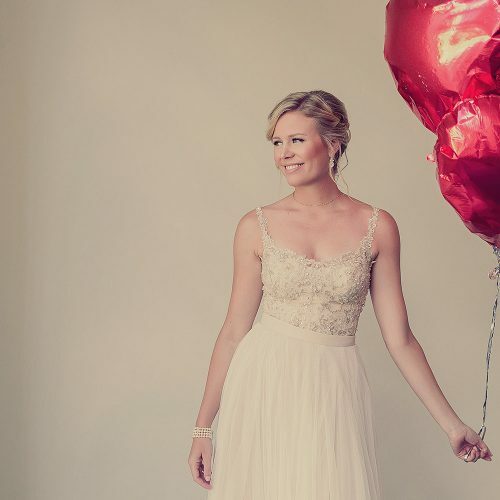 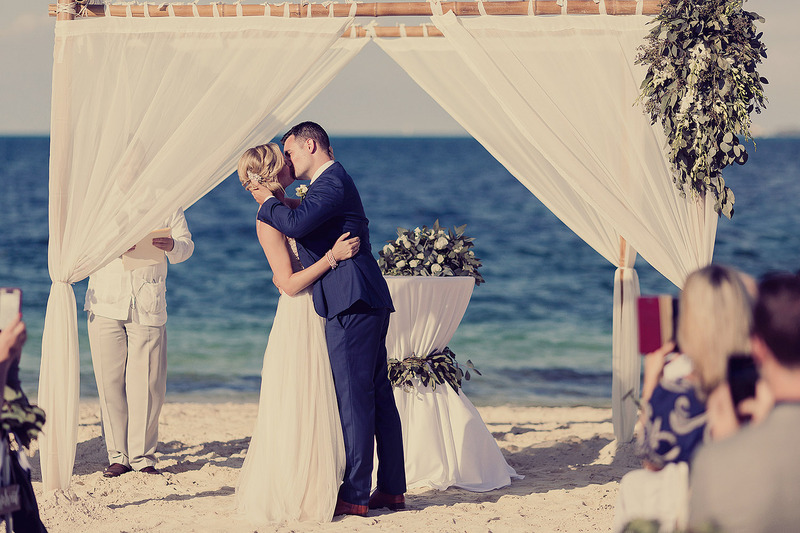 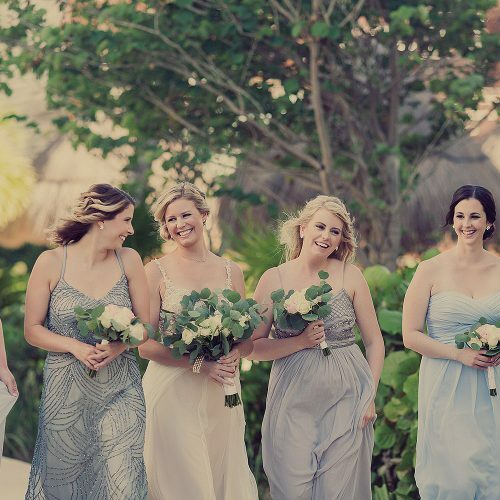 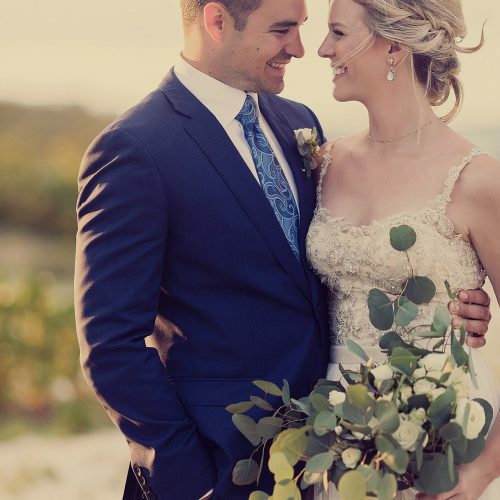 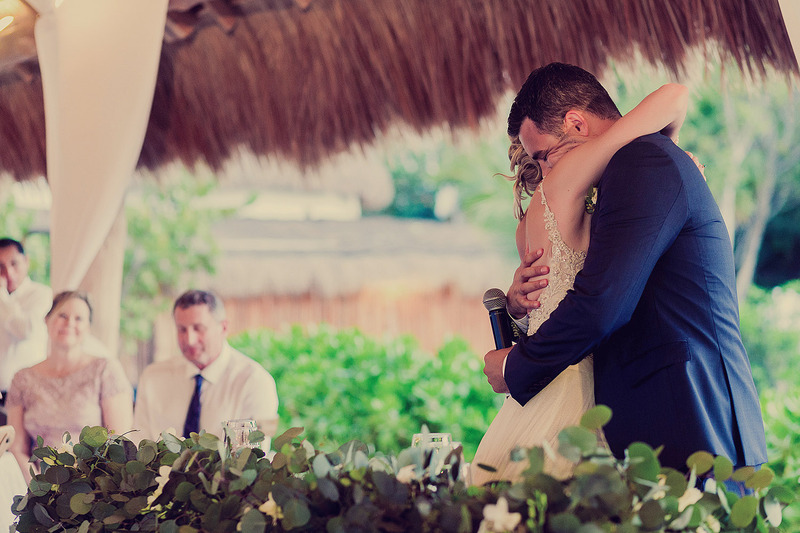 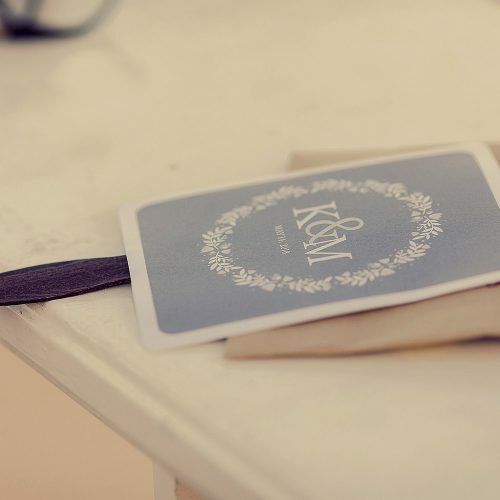 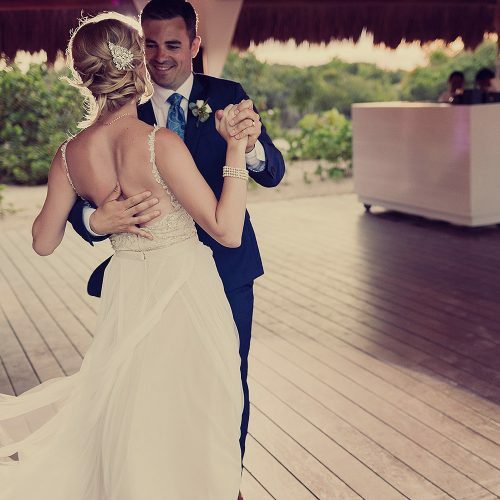 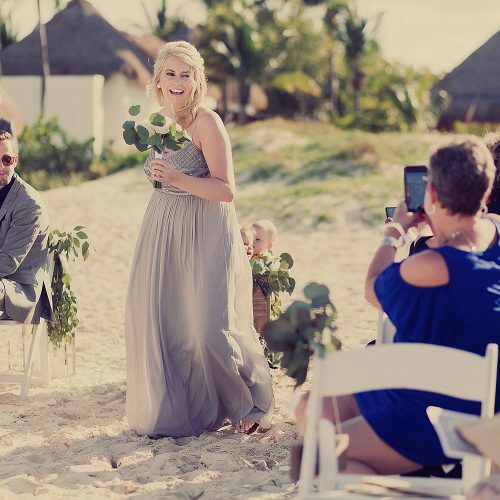 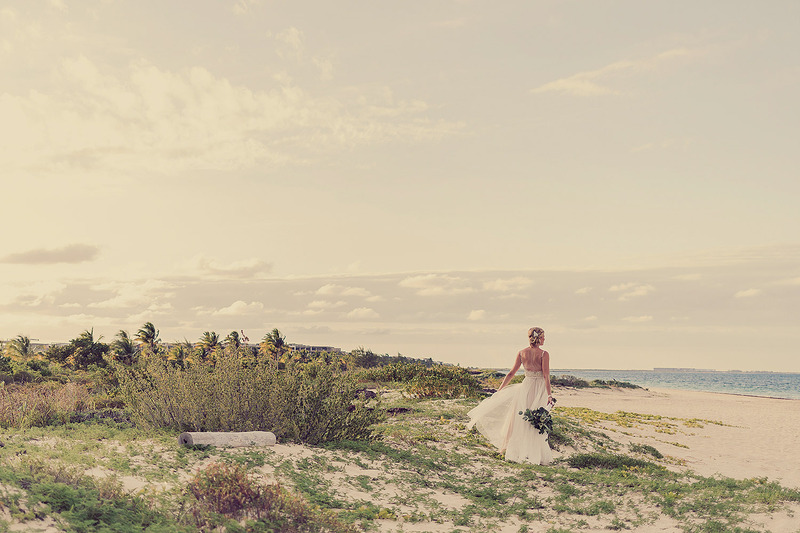 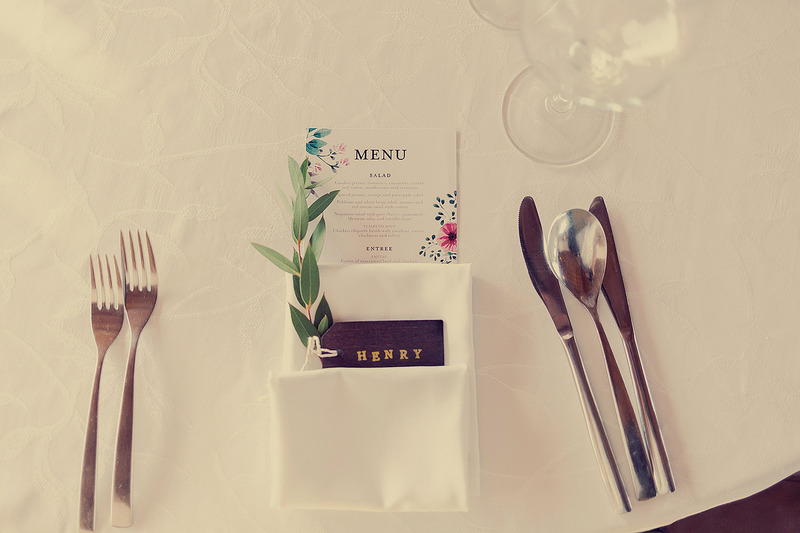 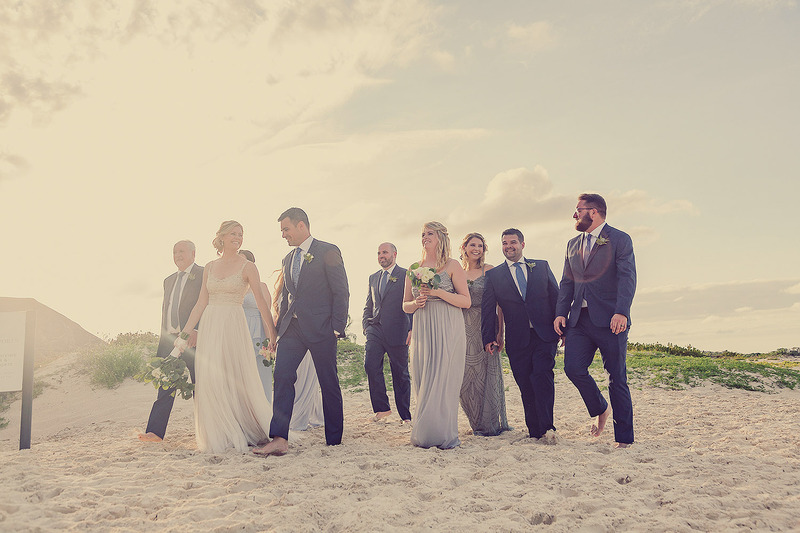 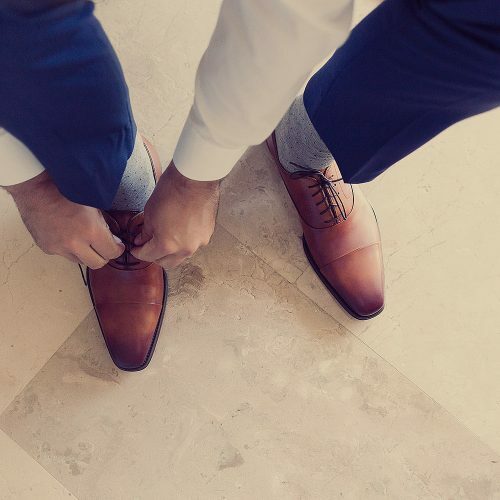 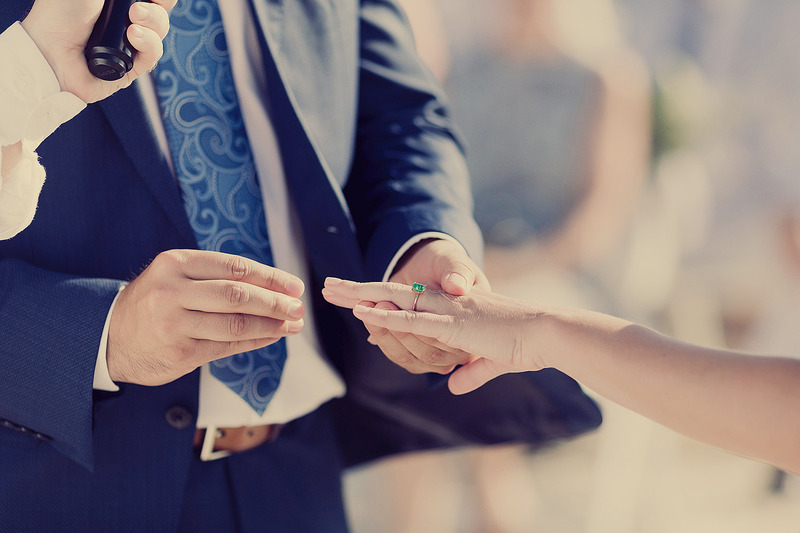 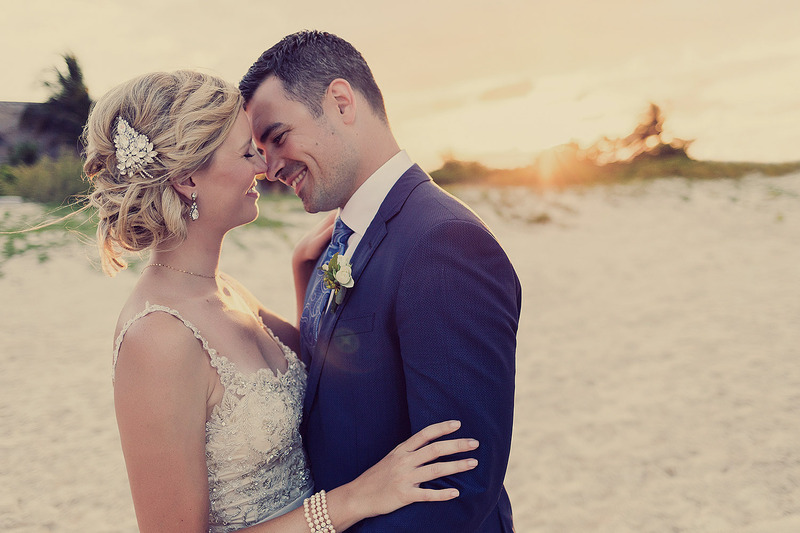 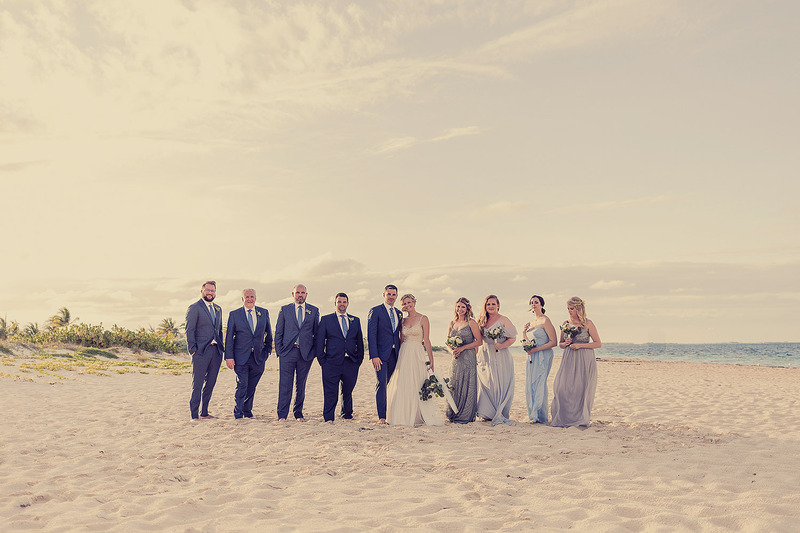 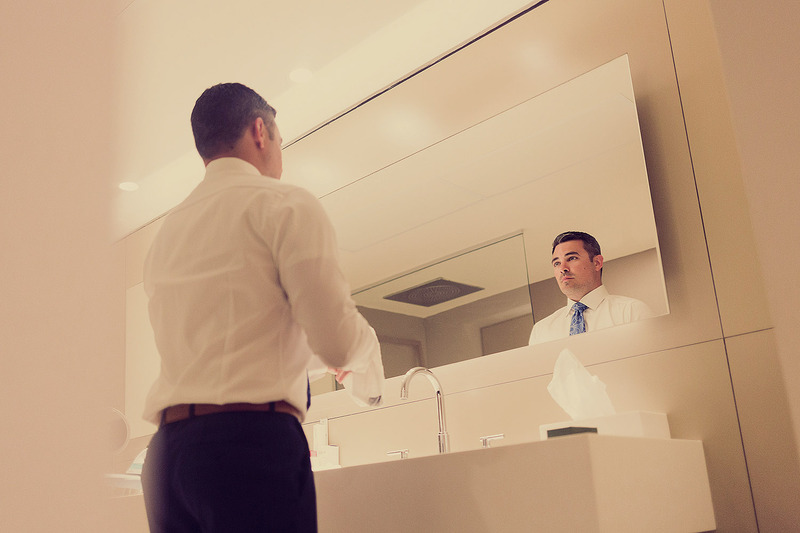 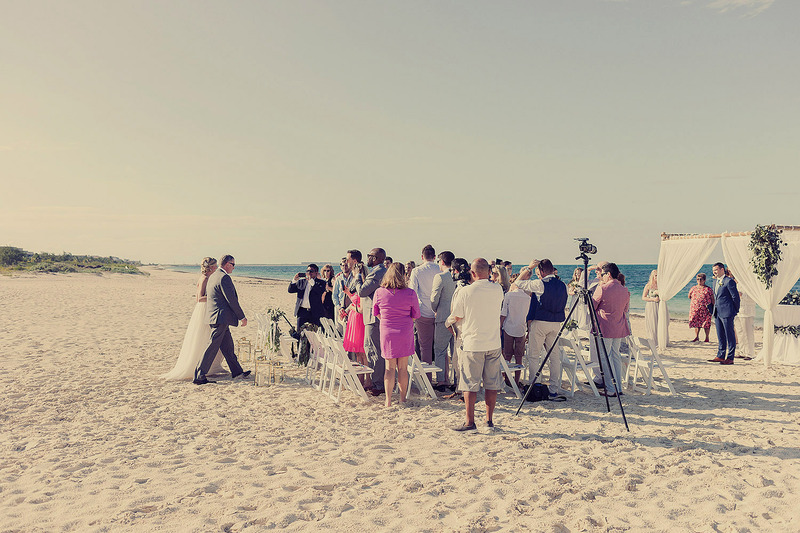 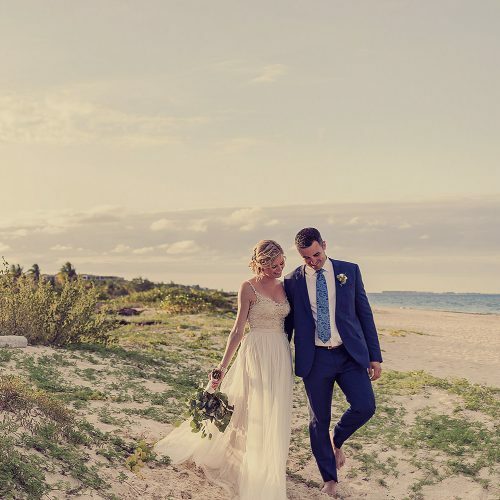 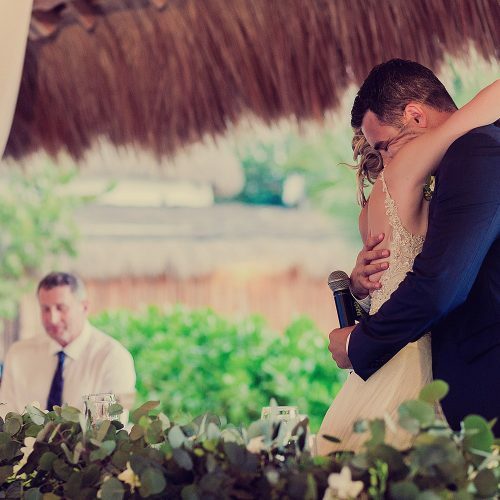 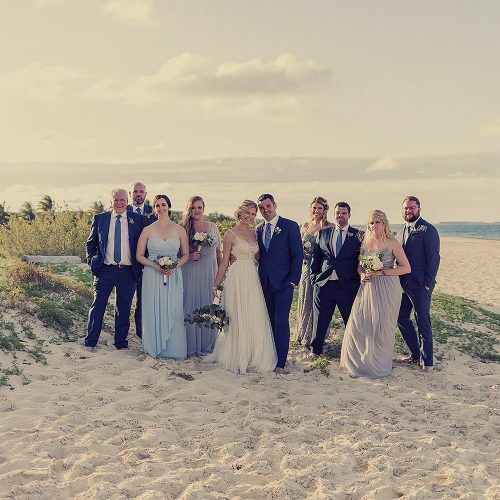 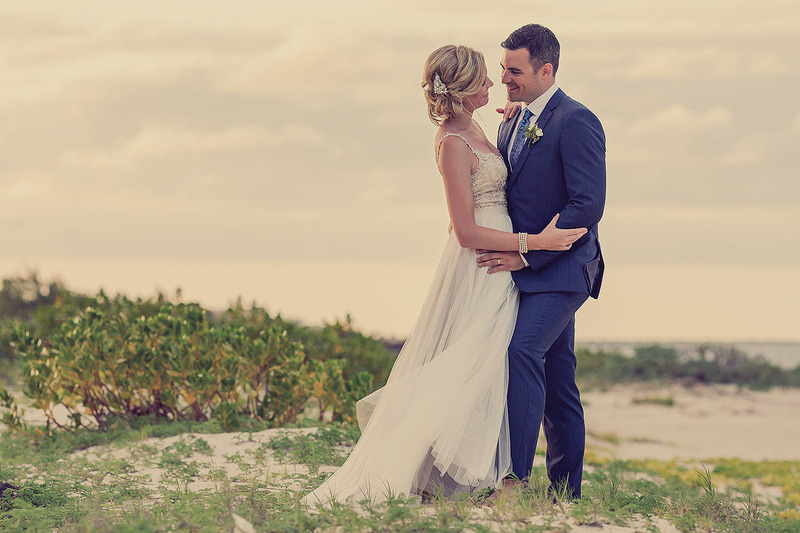 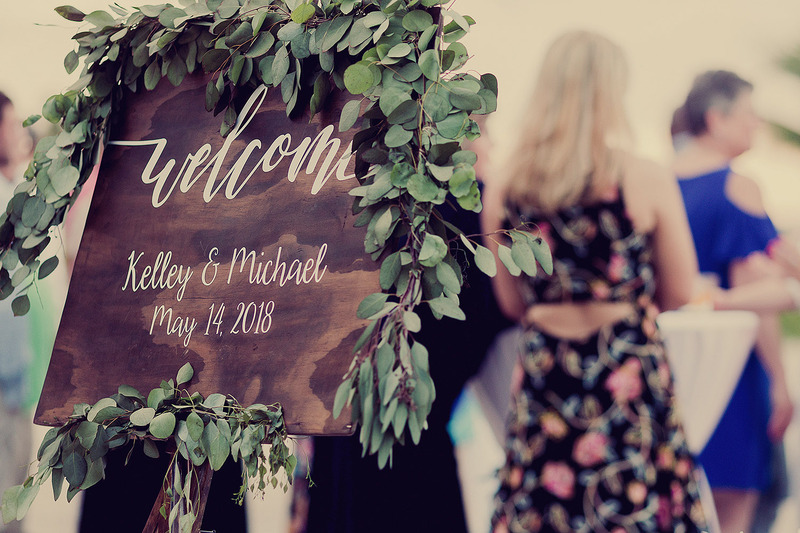 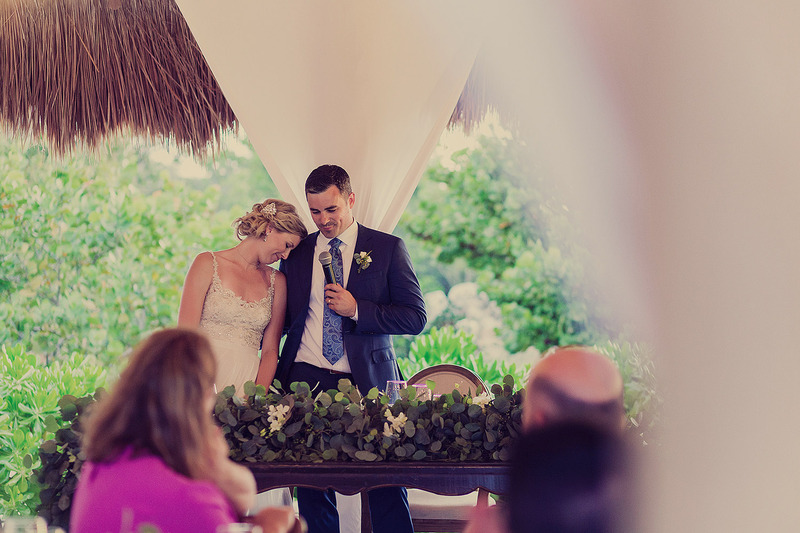 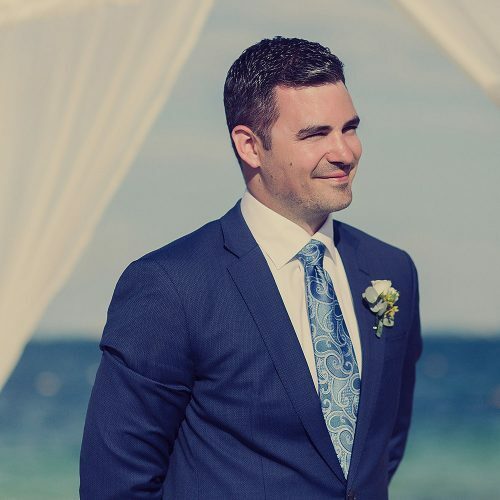 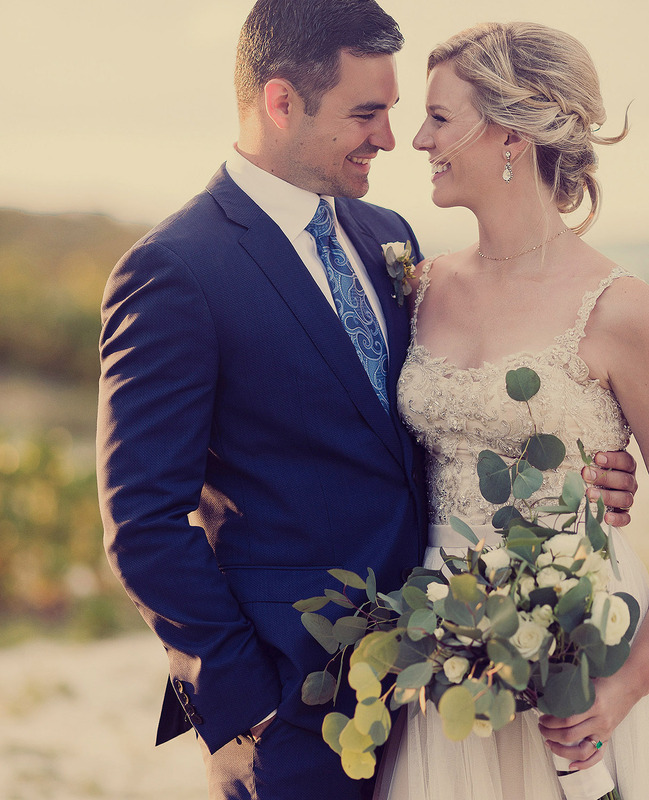 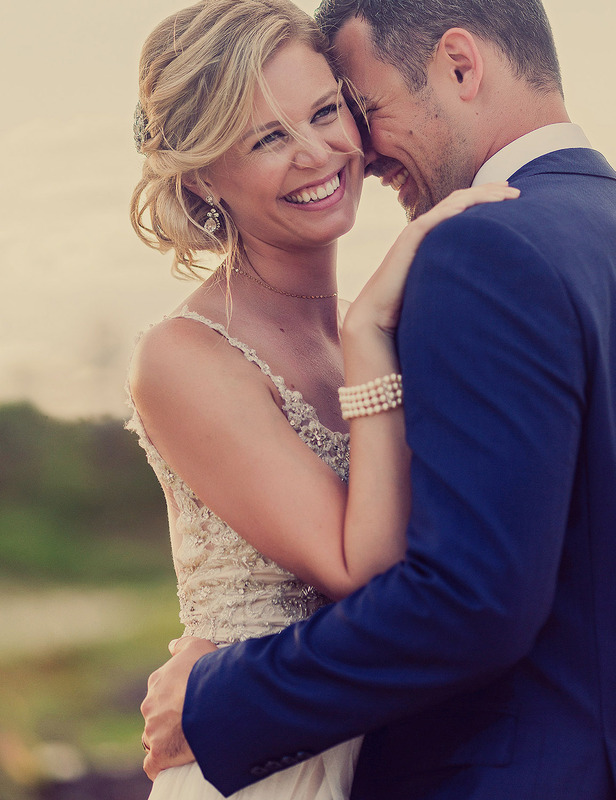 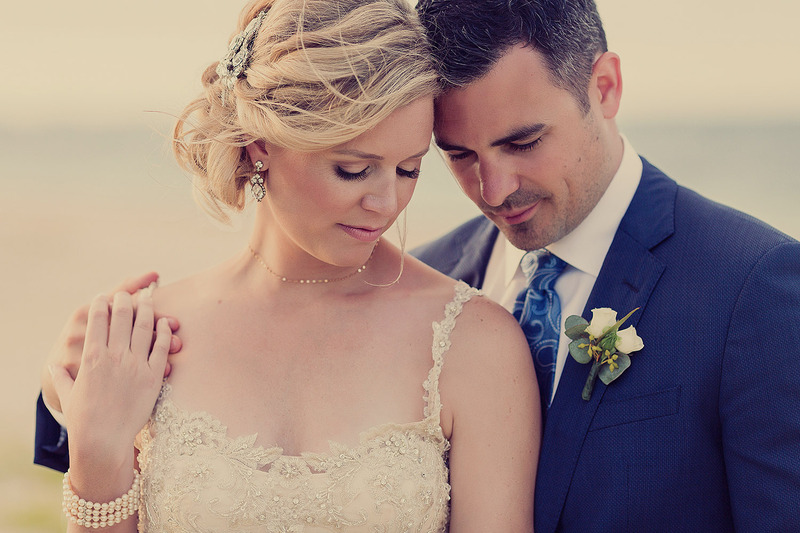 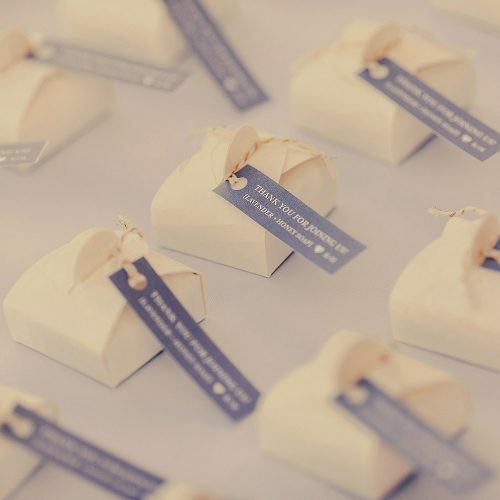 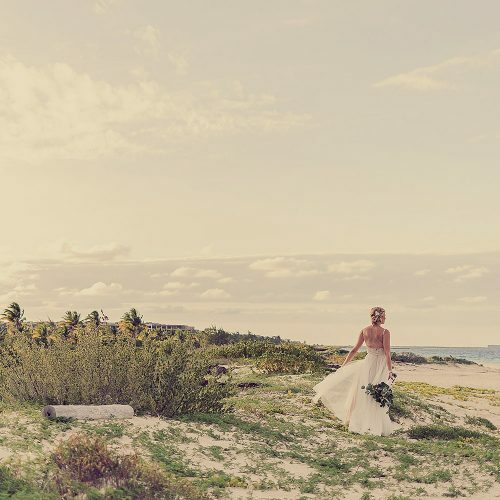 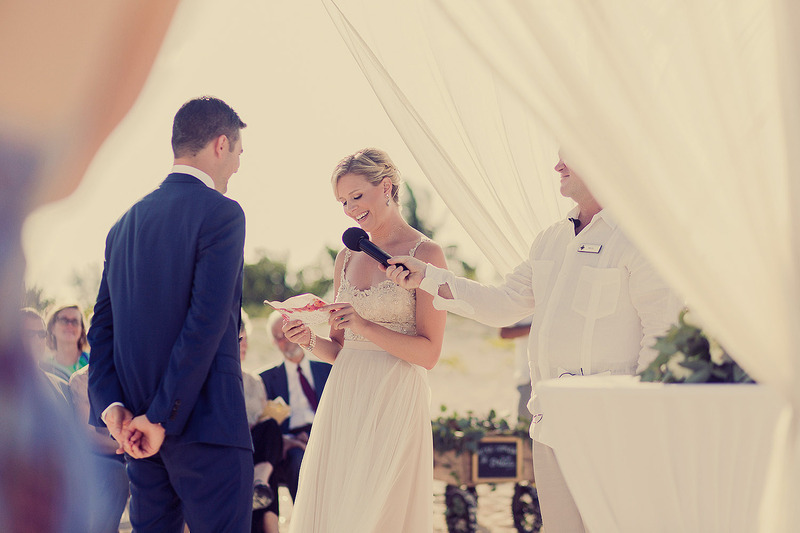 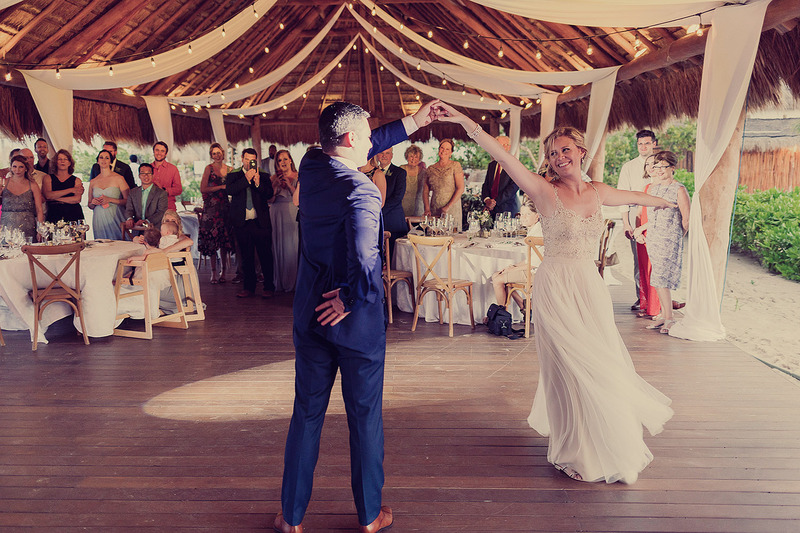 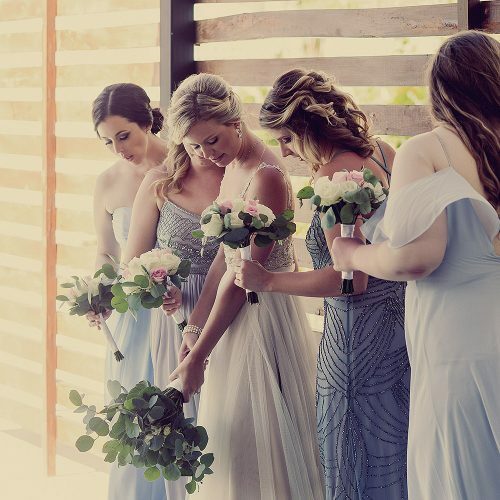 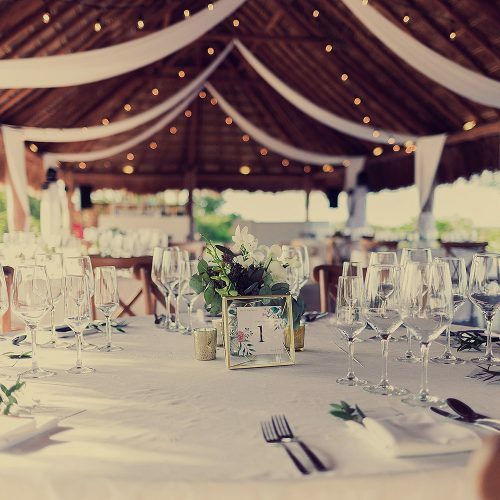 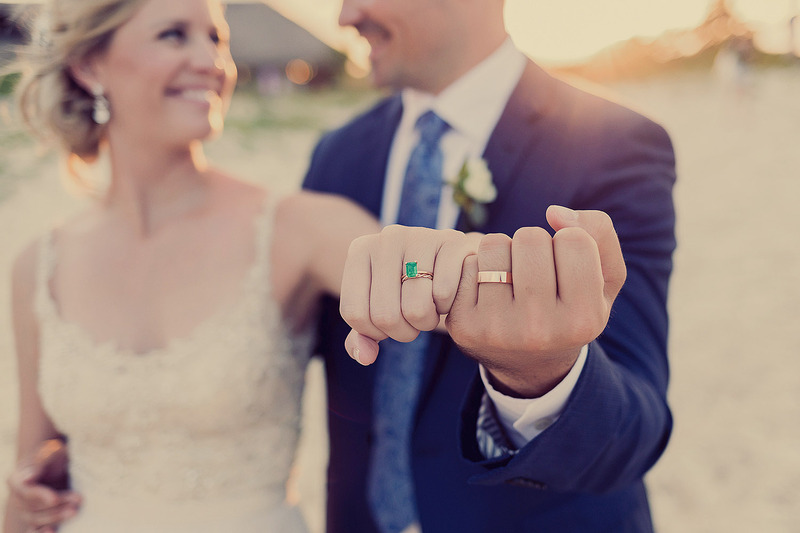 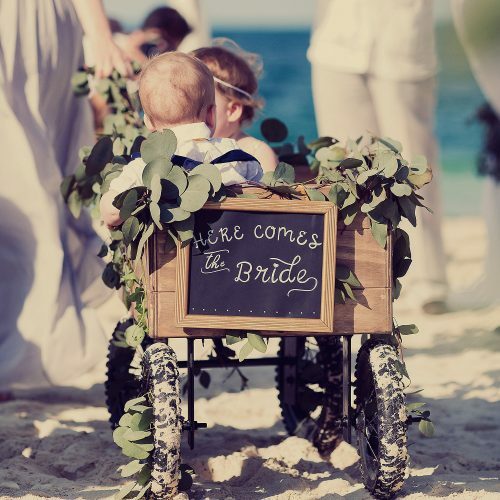 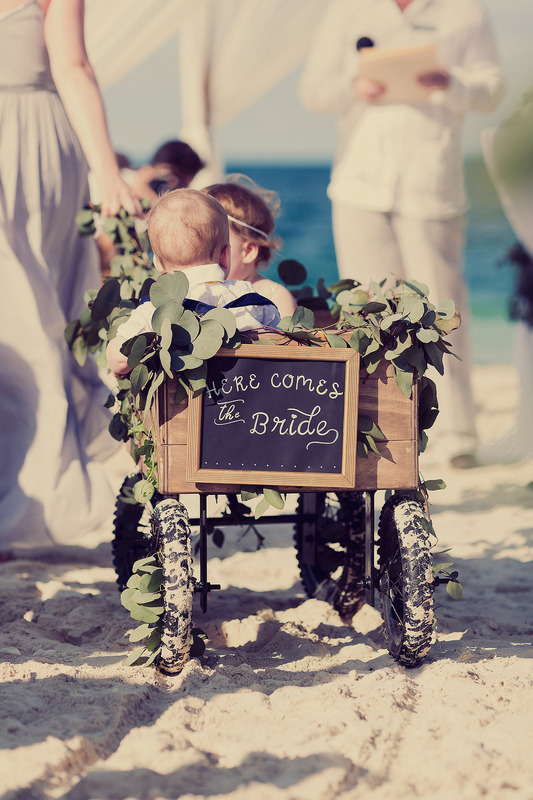 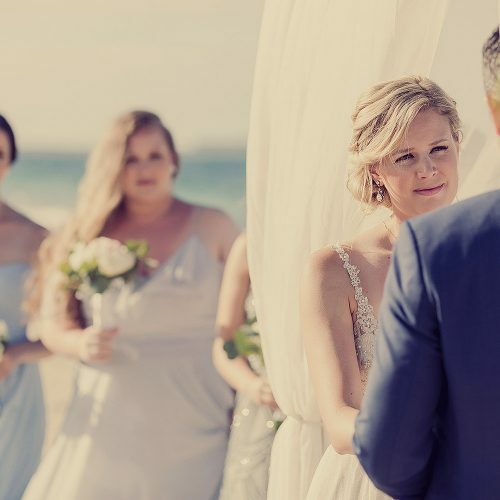 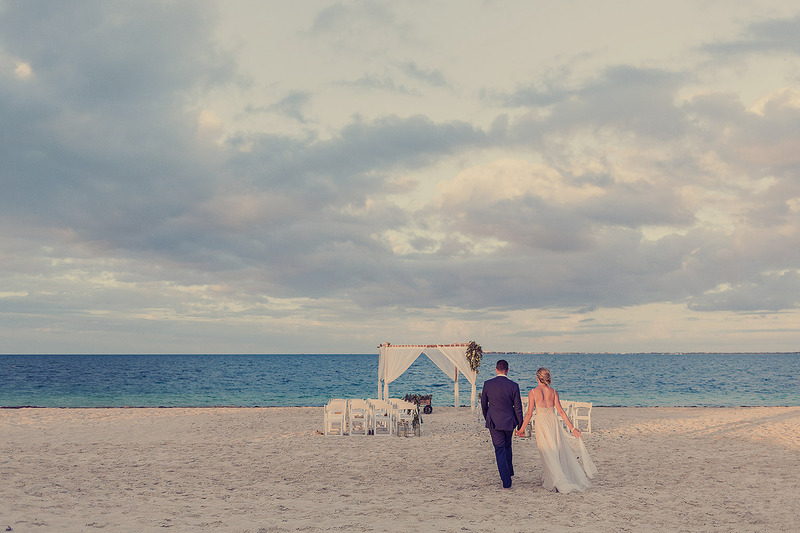 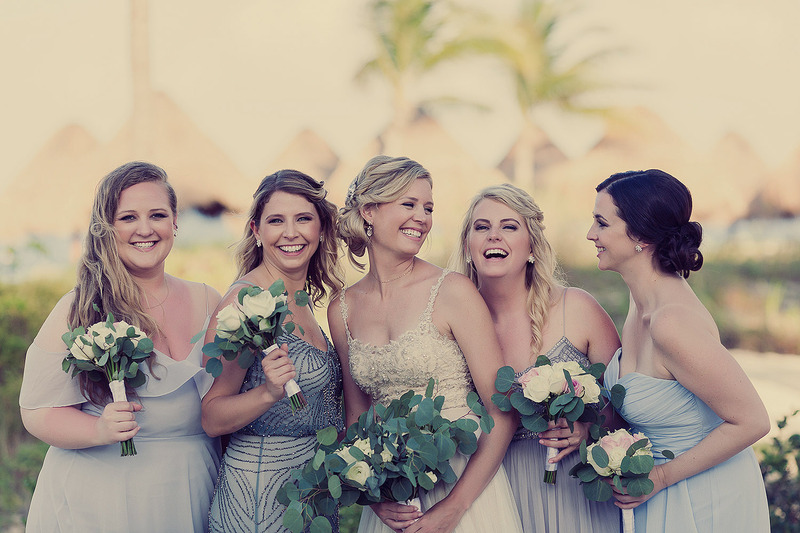 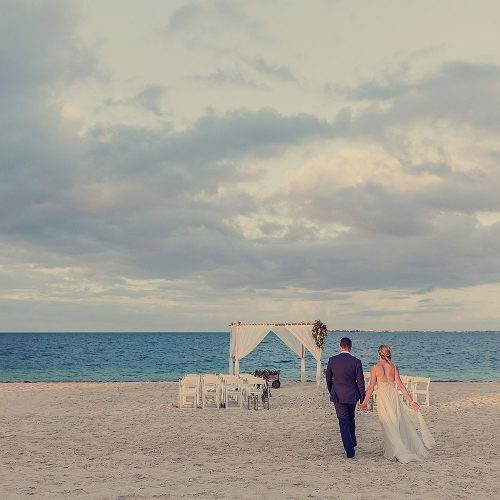 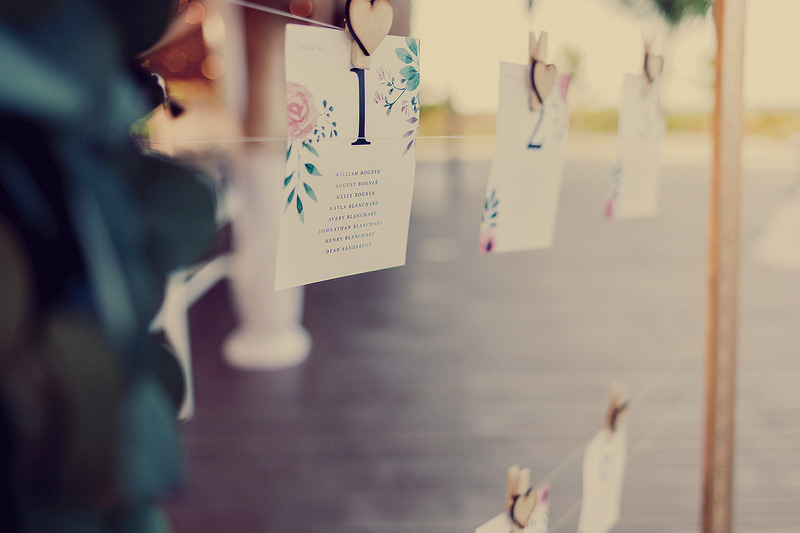 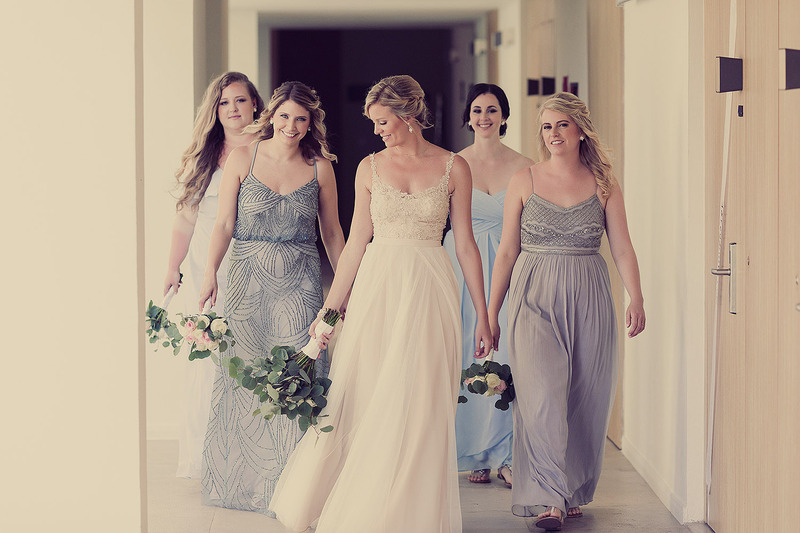 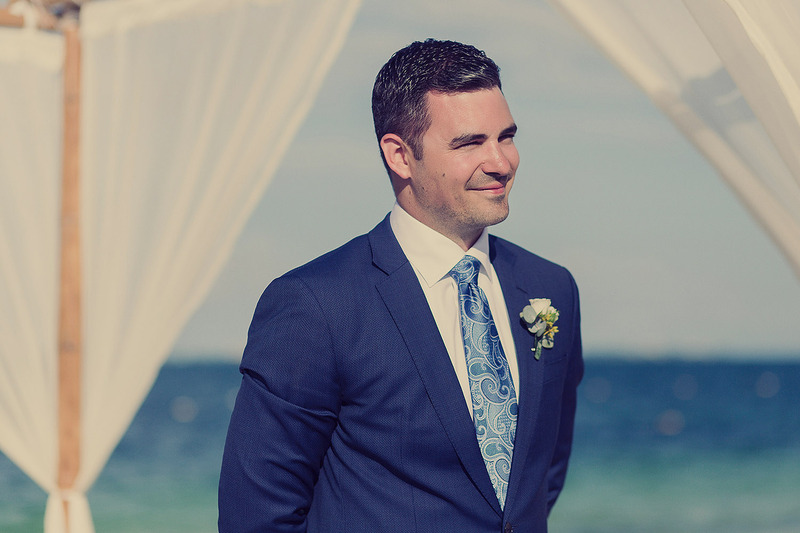 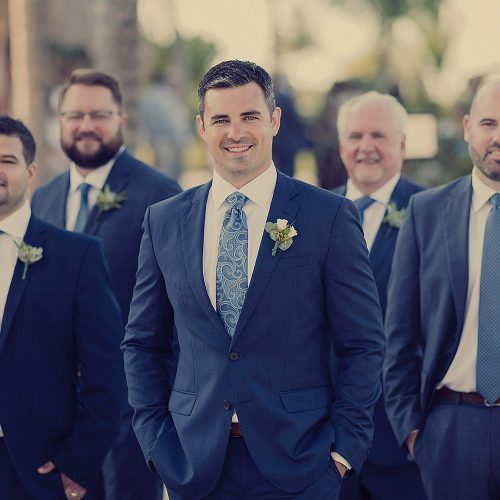 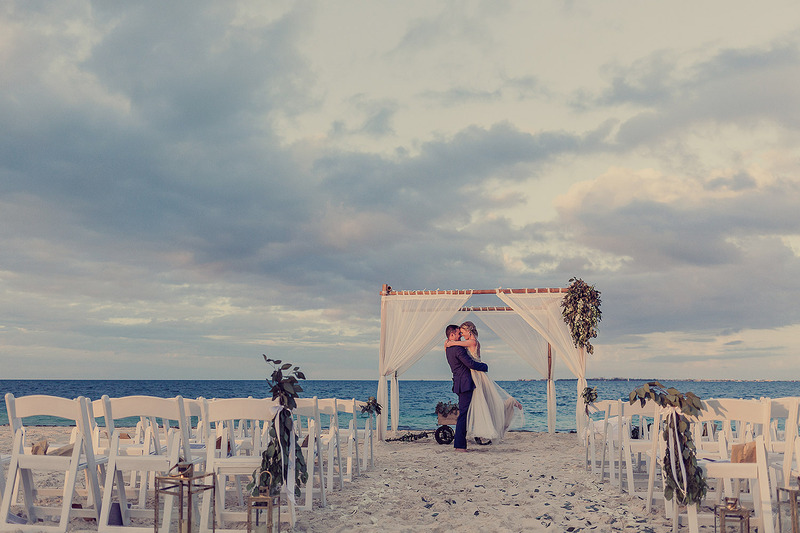 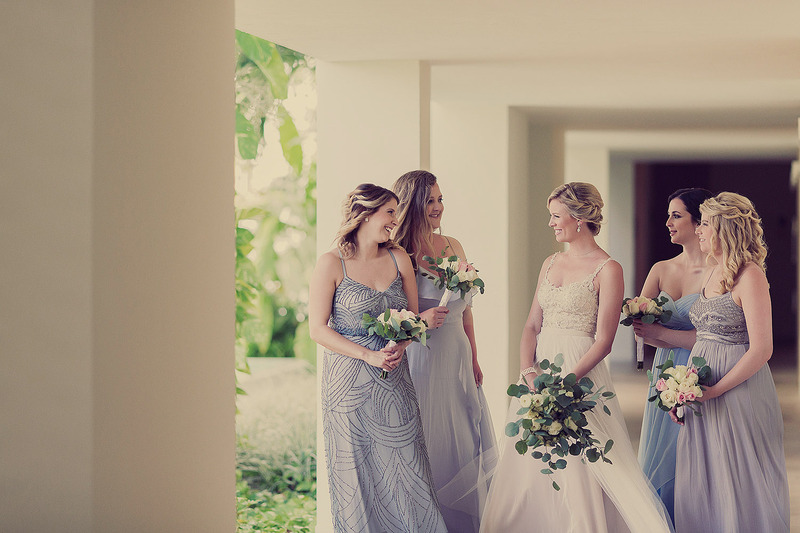 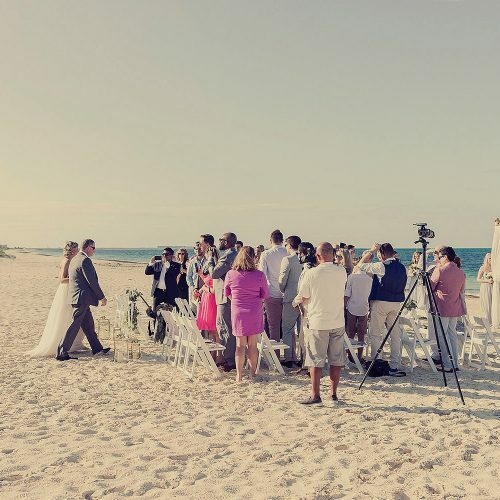 Kelley and Michael’s wedding at the Finest Playa Mujeres really starts with a story of an “American girl meets a British boy and falls in love.” And what a beautiful love story they have. 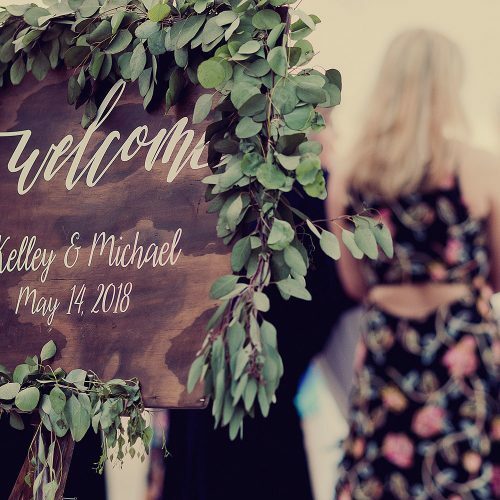 Starting on a trivia night with common friends they meet, which lead Michael to invite Kelley to his Christmas party which leads to… well, 18 months later them moving in together. 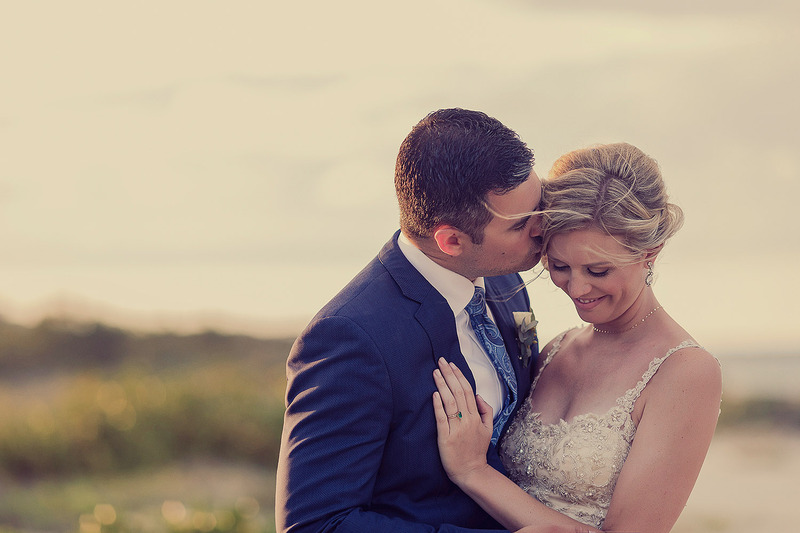 These photographs have been edited with our RETRO FILM PROCESSING. 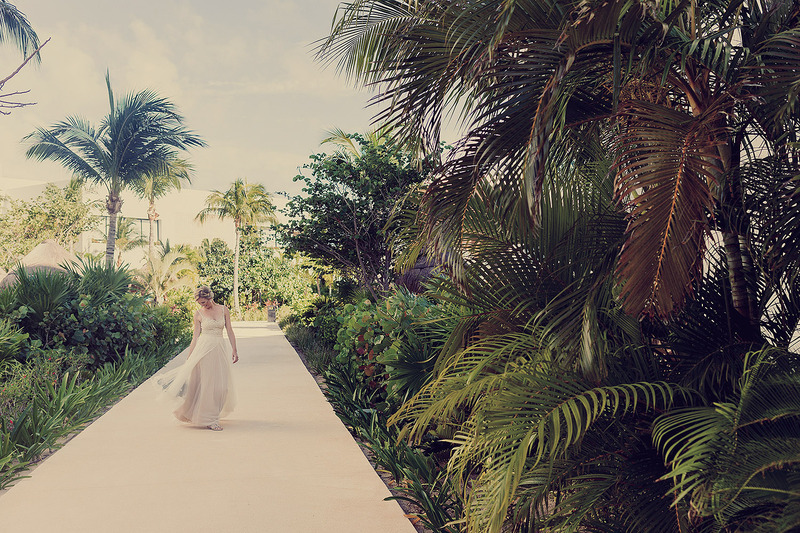 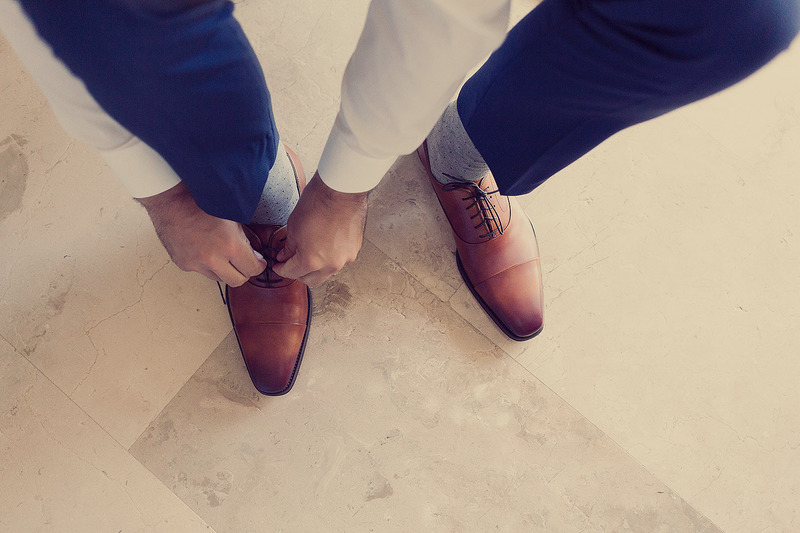 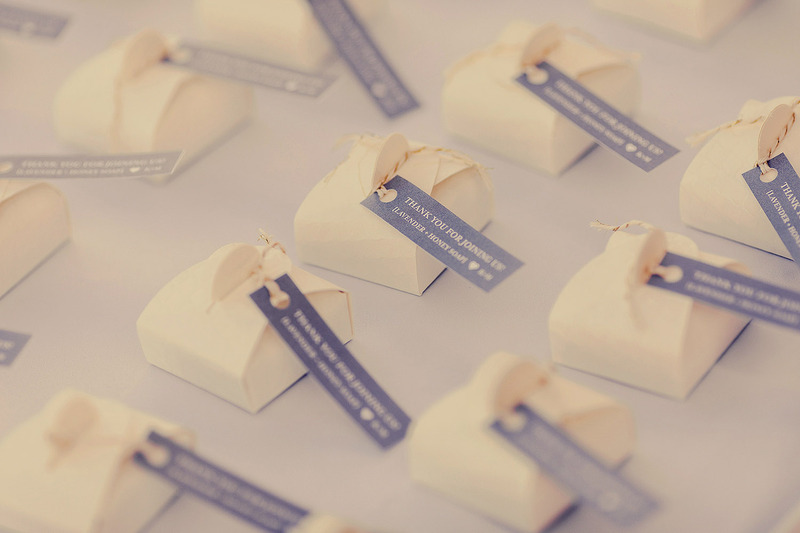 You can choose the standard processing, this processing or both.